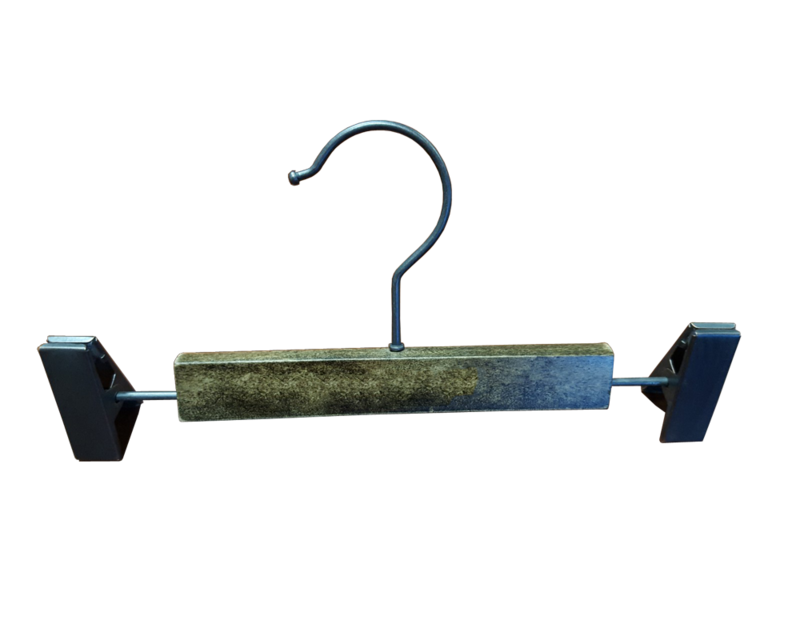 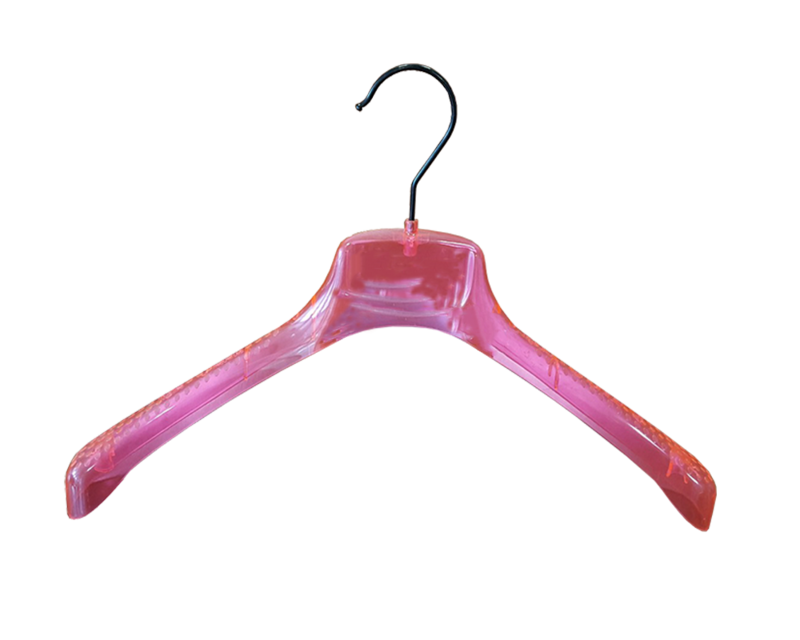 The sole objective of the recycling plant and recycled materials is to help our clients collect and eliminate hangers that cannot be used again in their garment, avoiding that these do not enter the drainage systems. 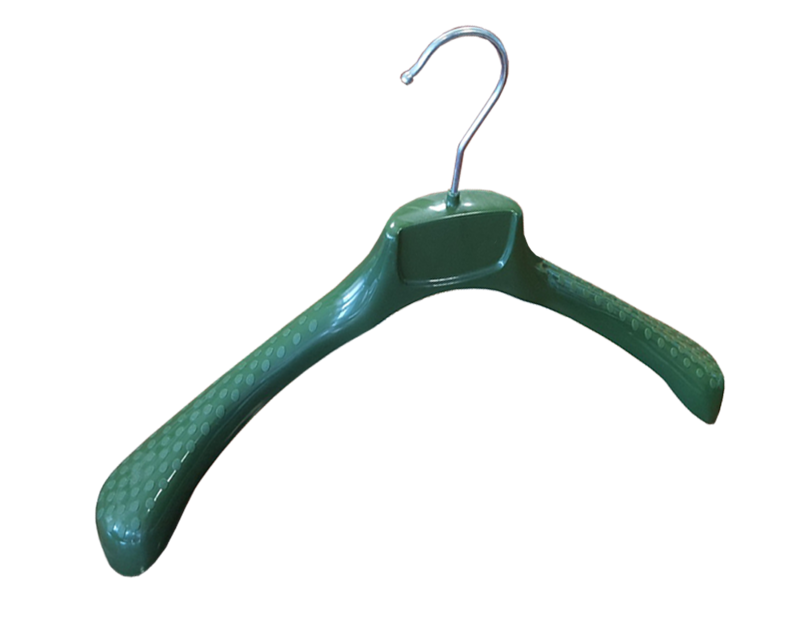 The Ser-Viz group offers cost effective and environmental solutions through recycling hangers and reusing materials in our production processes. 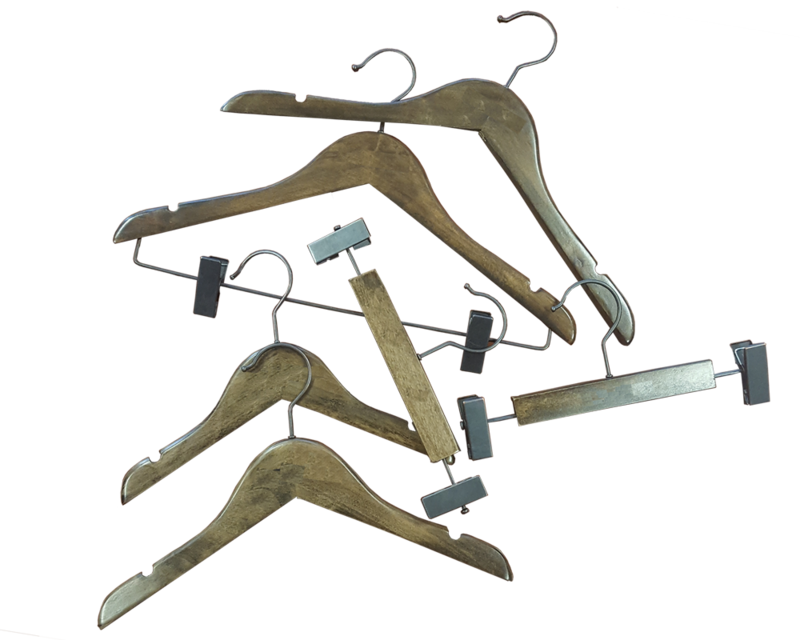 Recycling is an activity in expansion inside our company philosophy. 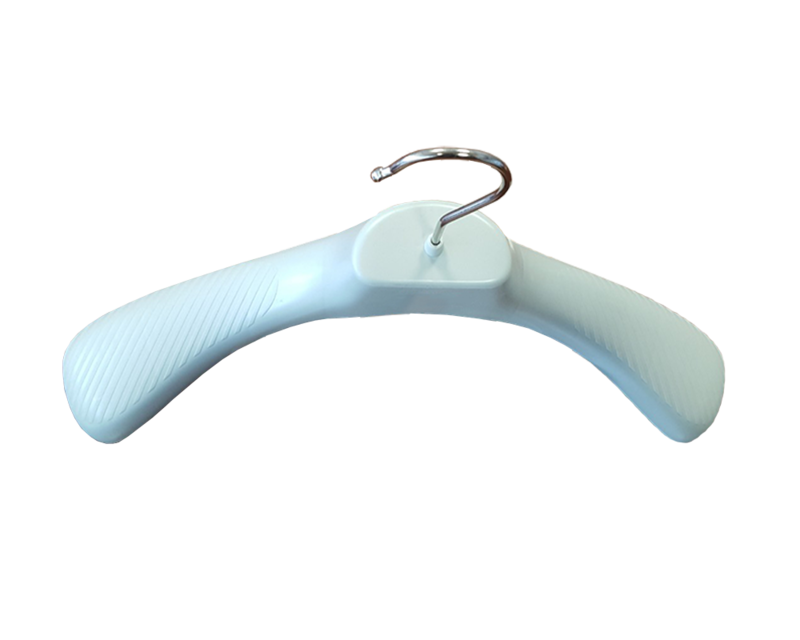 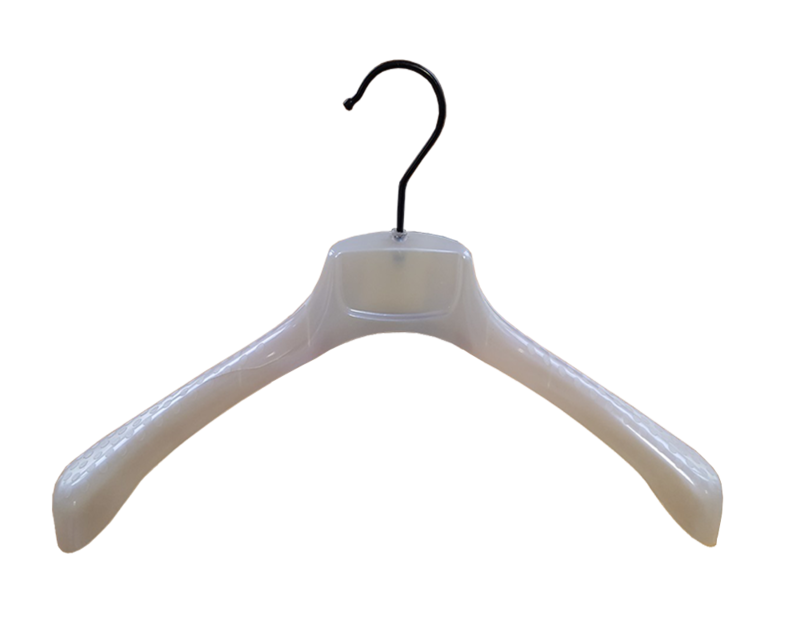 This activity is based on continuous investment plans that highlight our commitment with the hanger supply sector. 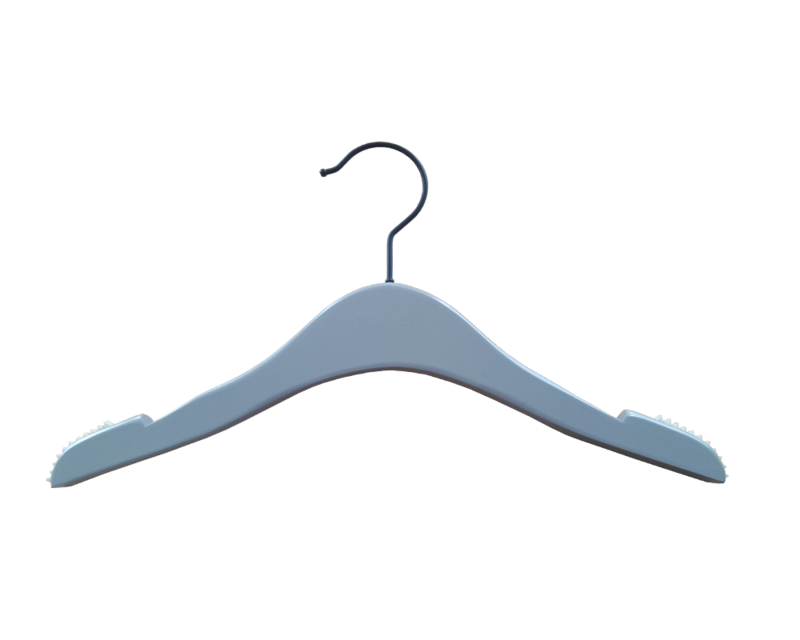 Our recycling processes, with machinery specifically developed for this purpose, recover plastic and metallic by products that come from the waste of hangers. 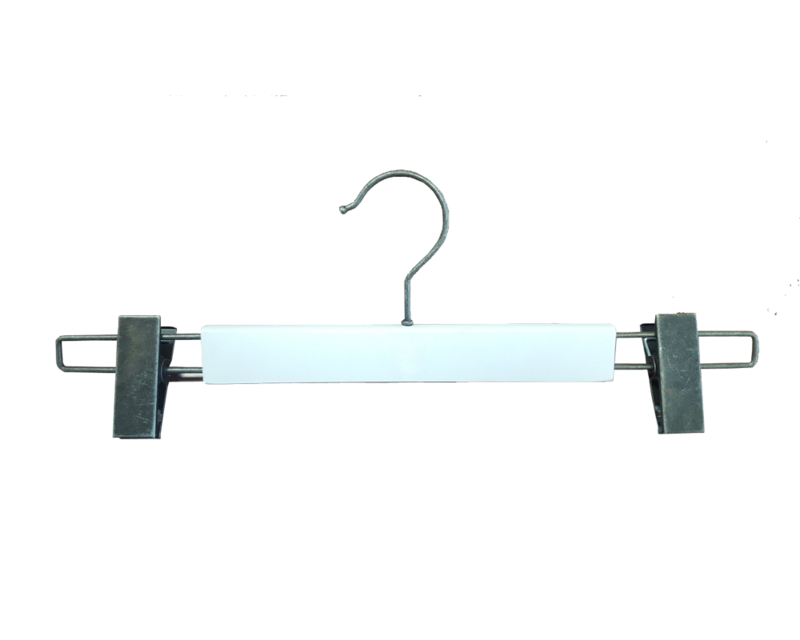 The recovery processes ensure that none of the waste materials will enter into the drainage systems. 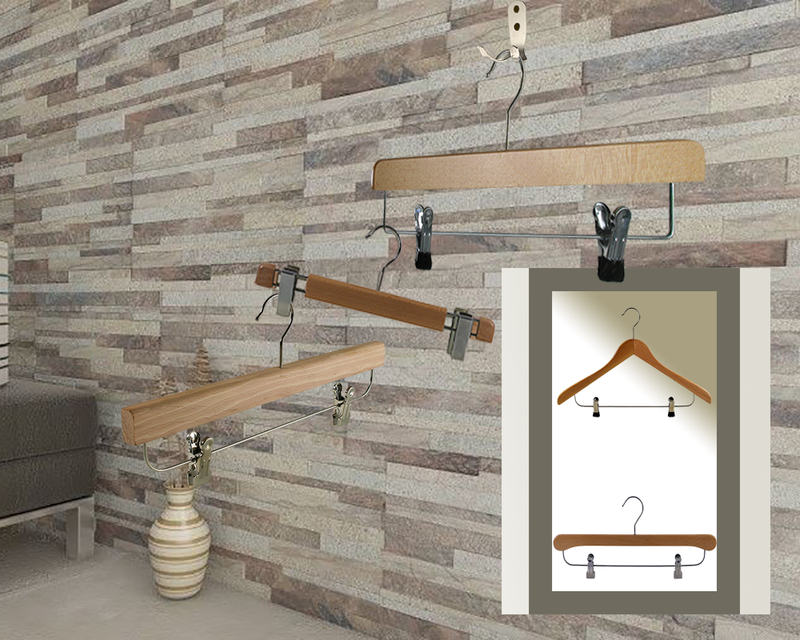 All these processes are flexible and can adapt to any of our clients’ needs. 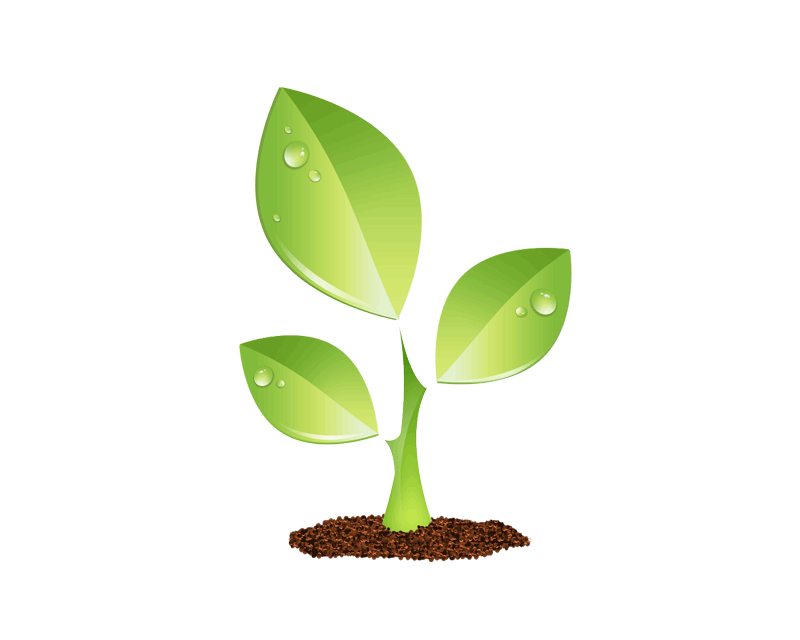 The recovery programs that our experts have developed are carried out through association. 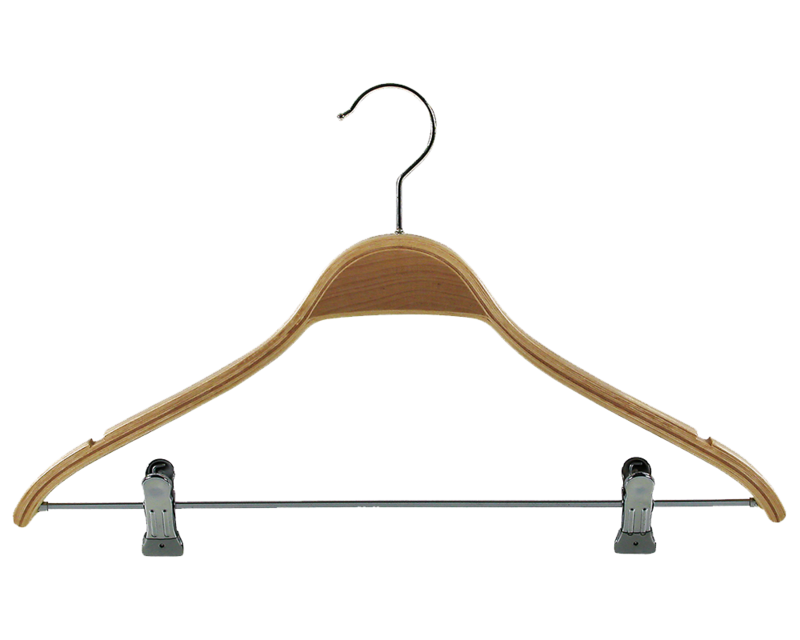 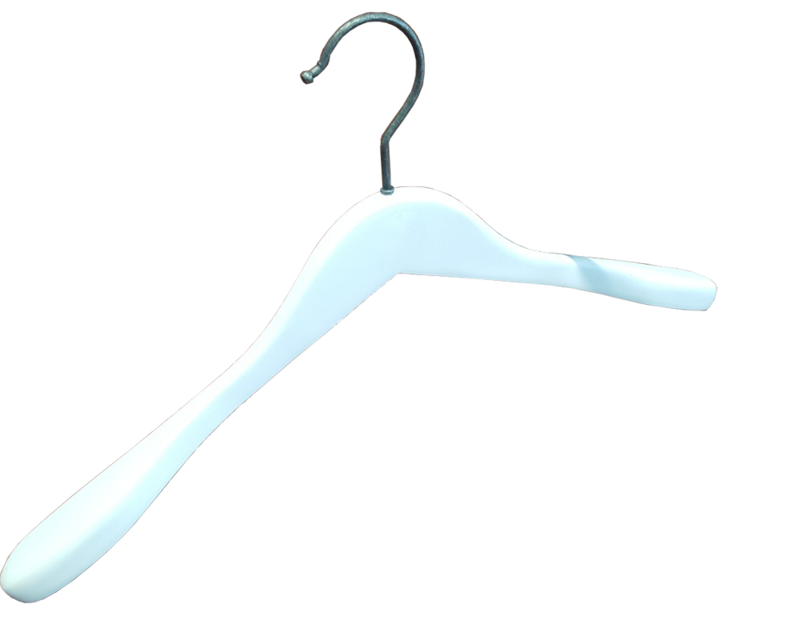 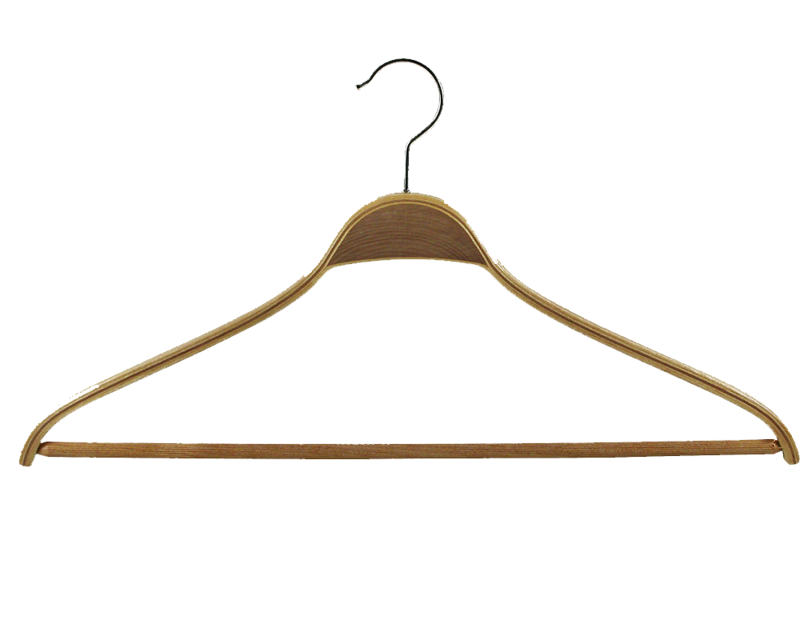 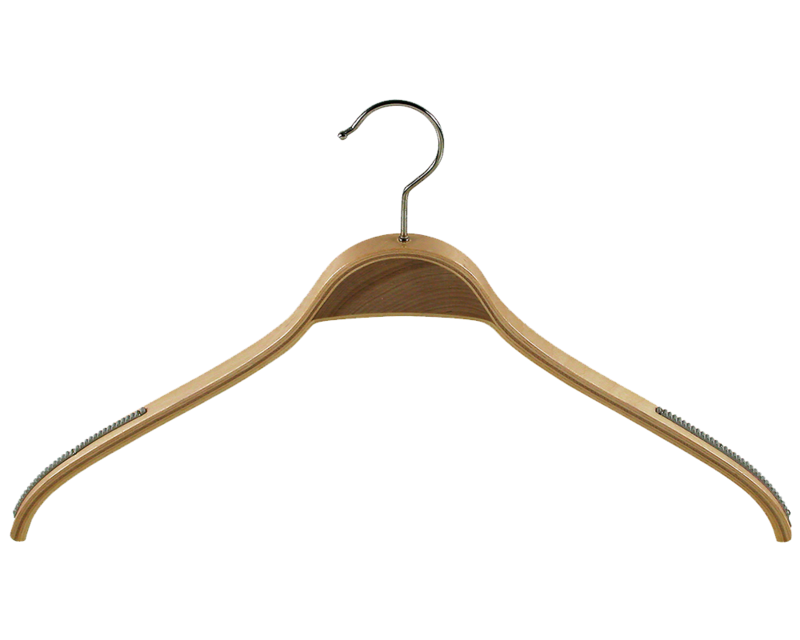 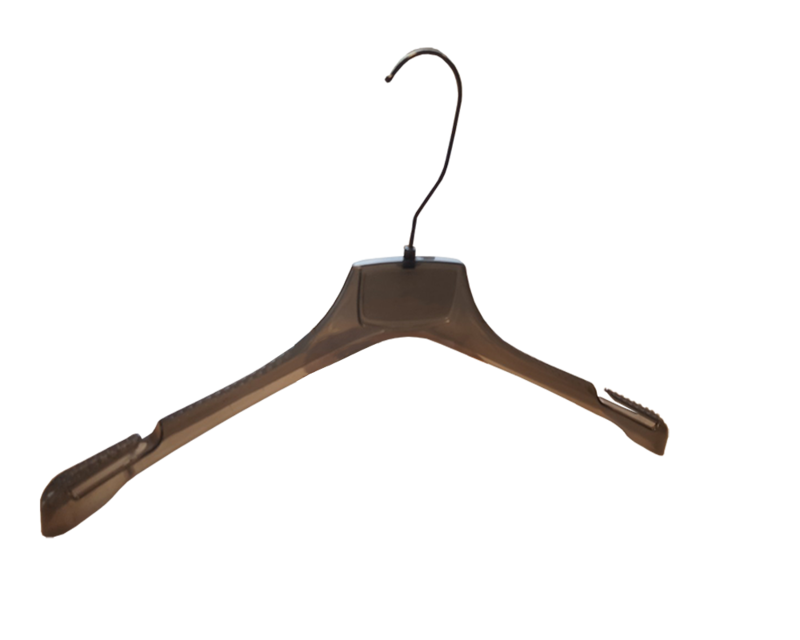 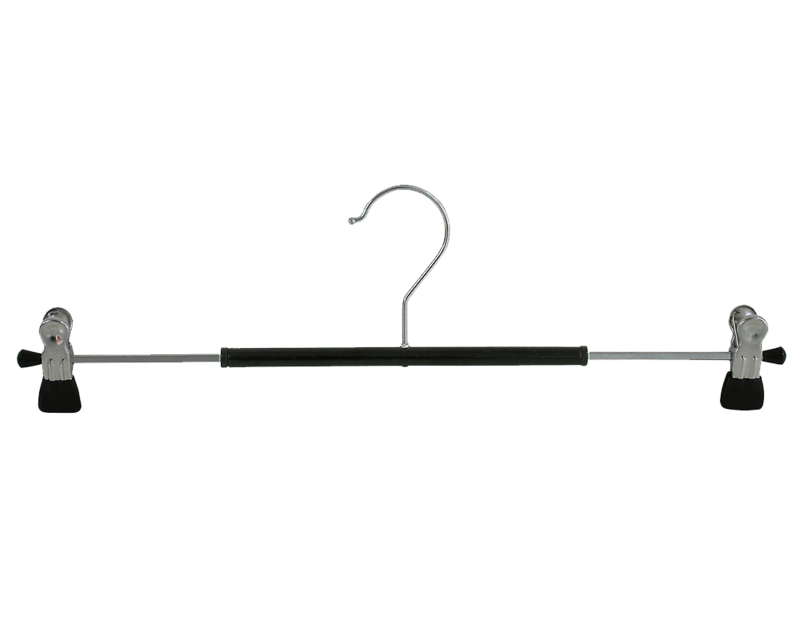 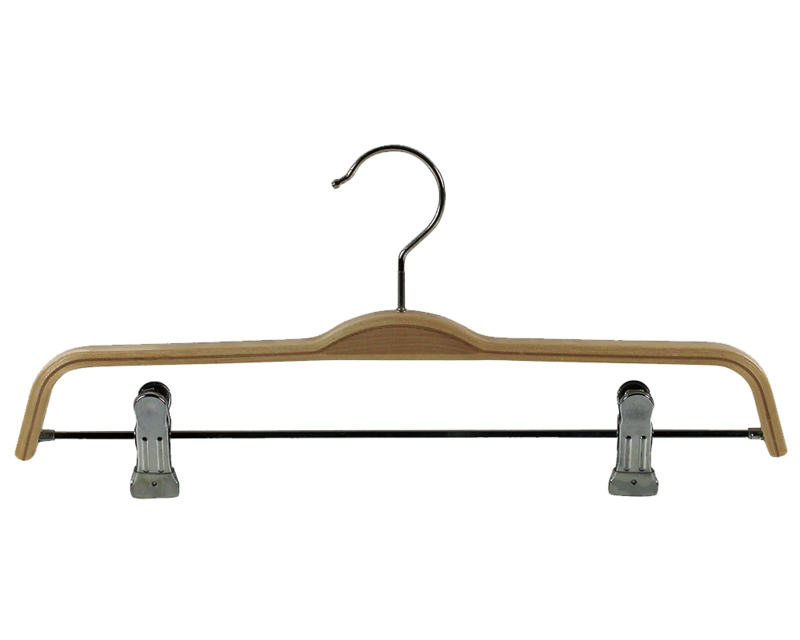 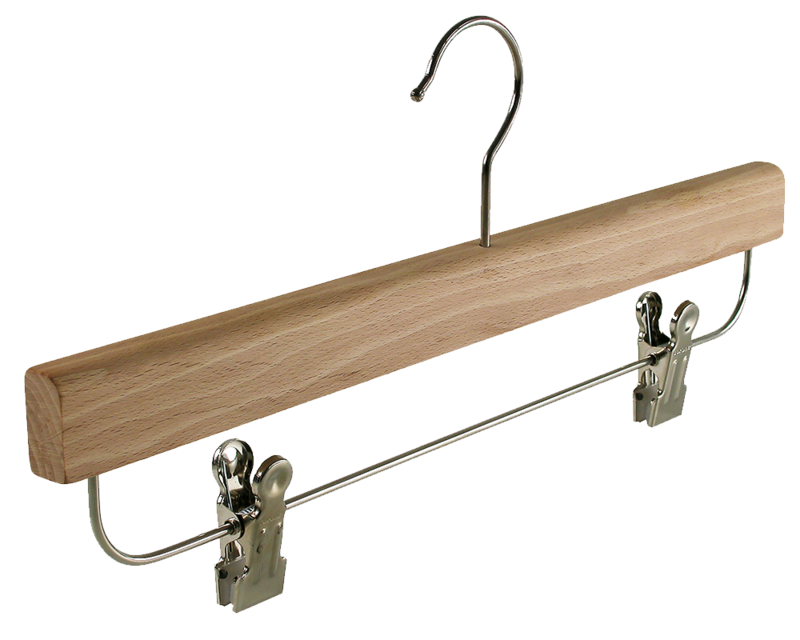 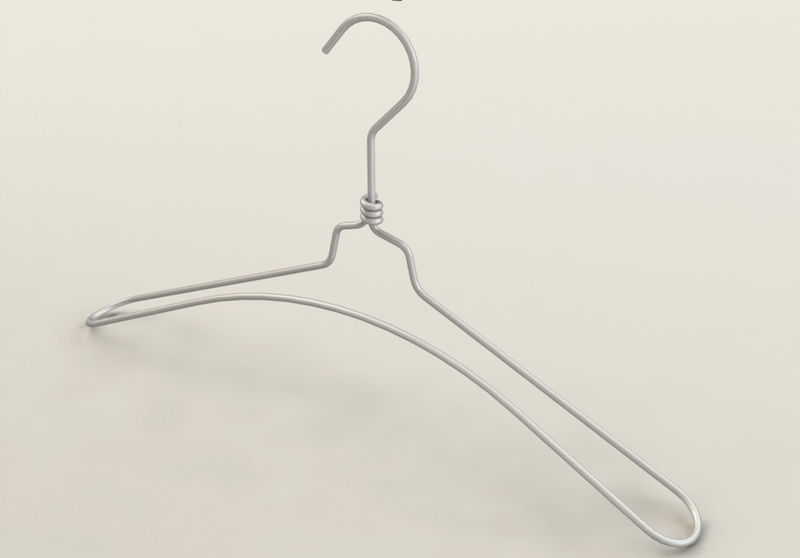 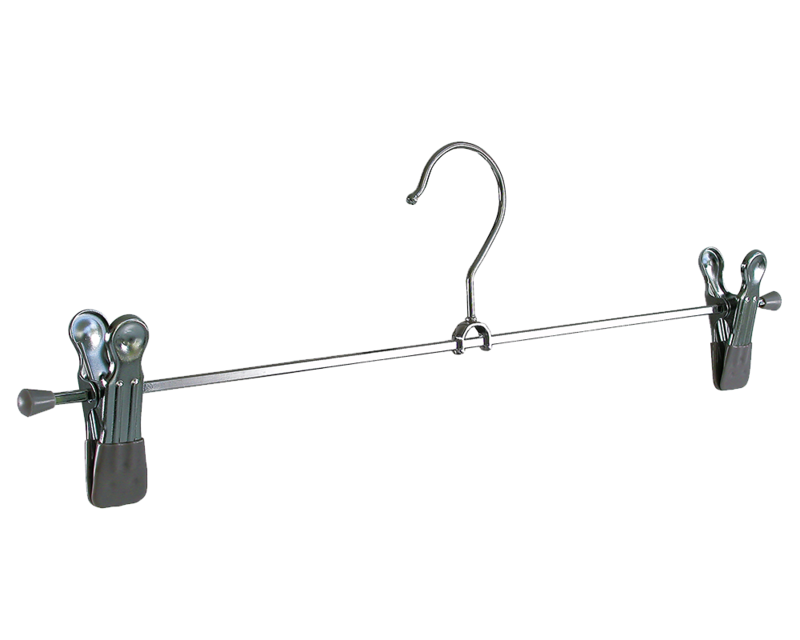 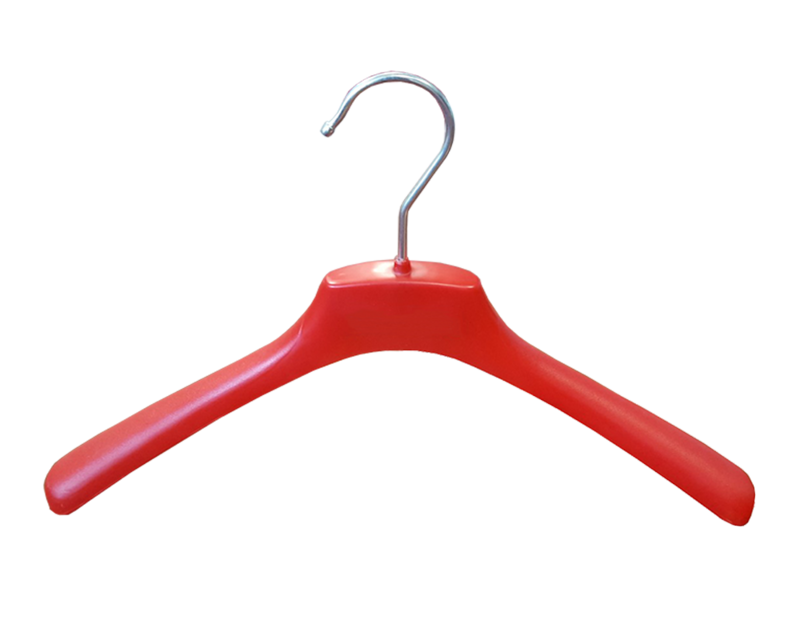 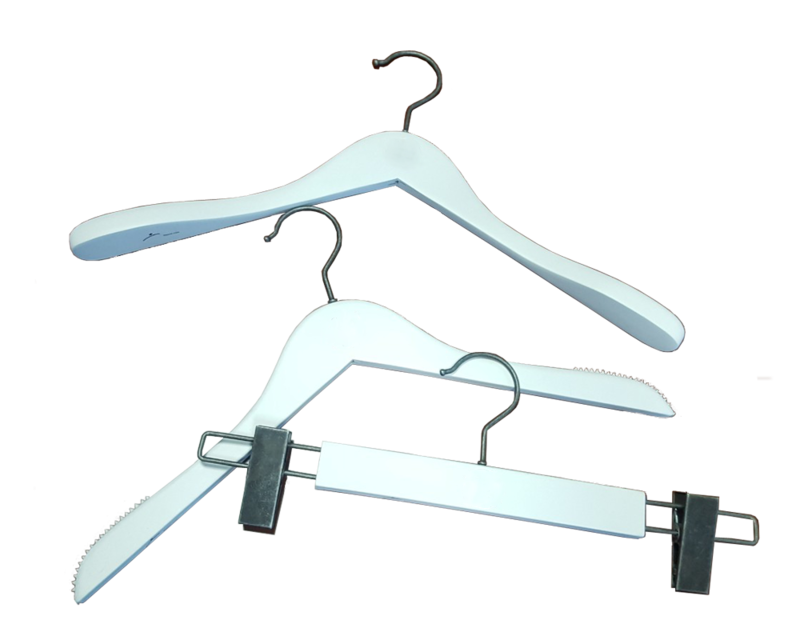 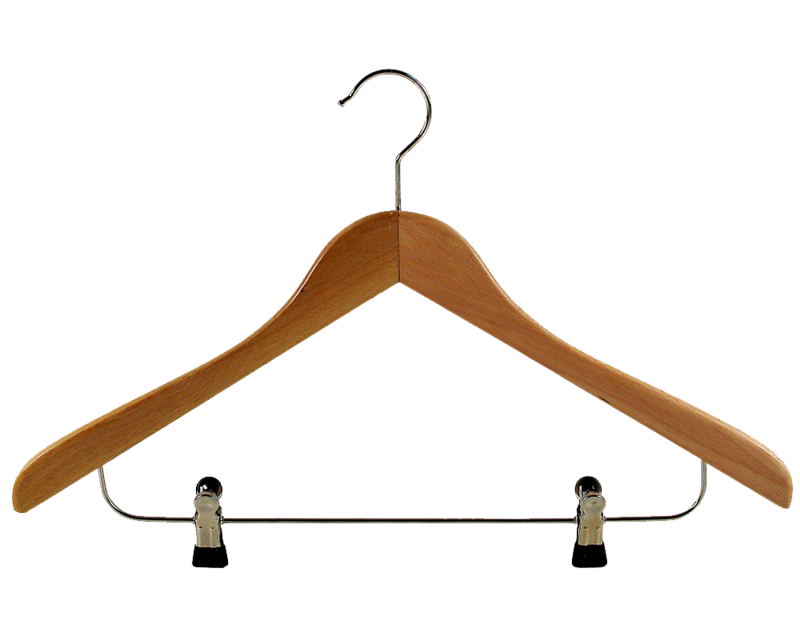 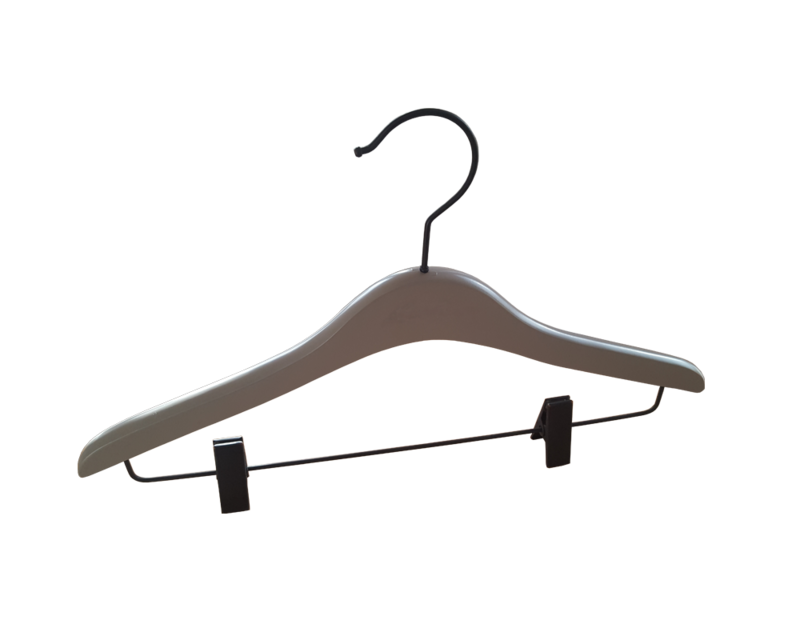 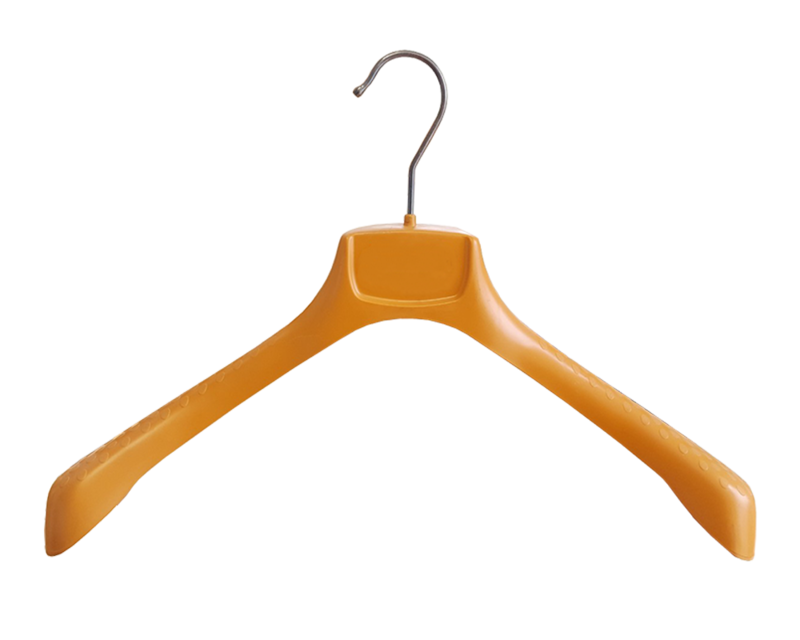 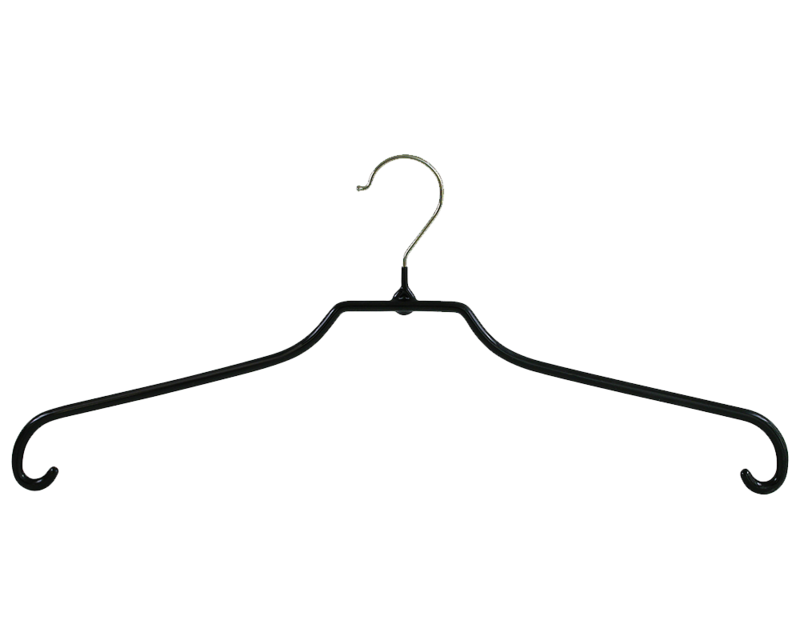 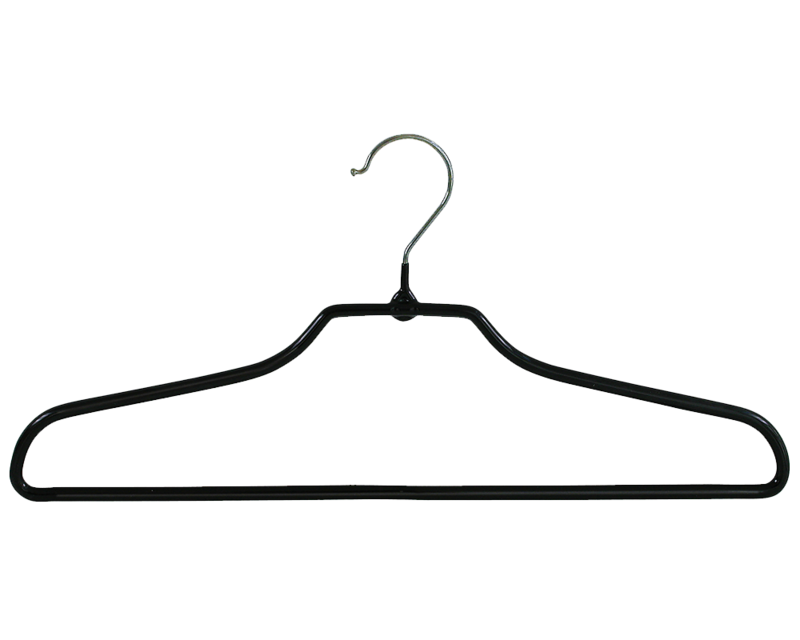 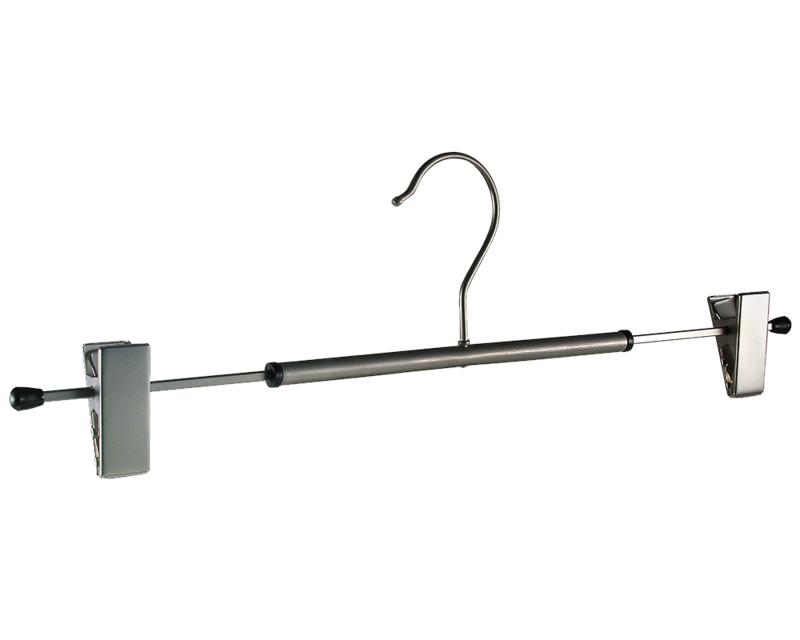 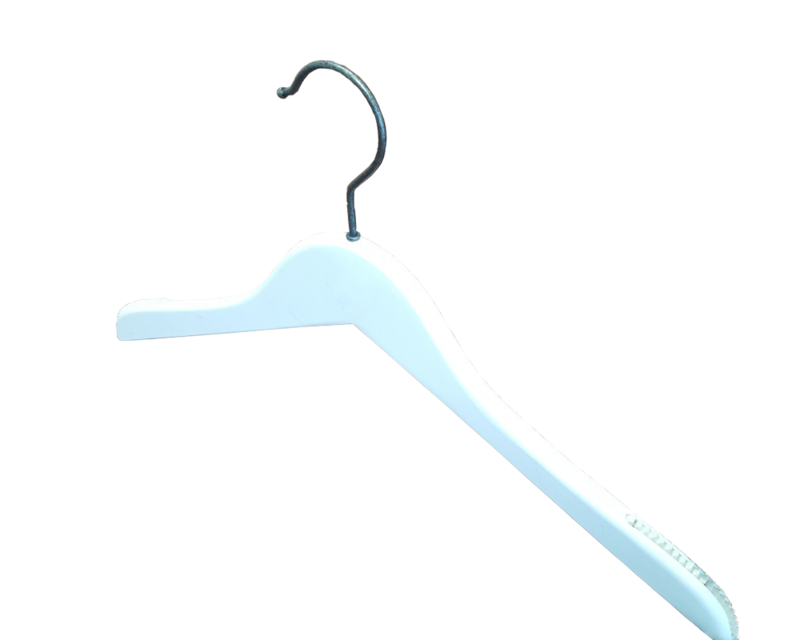 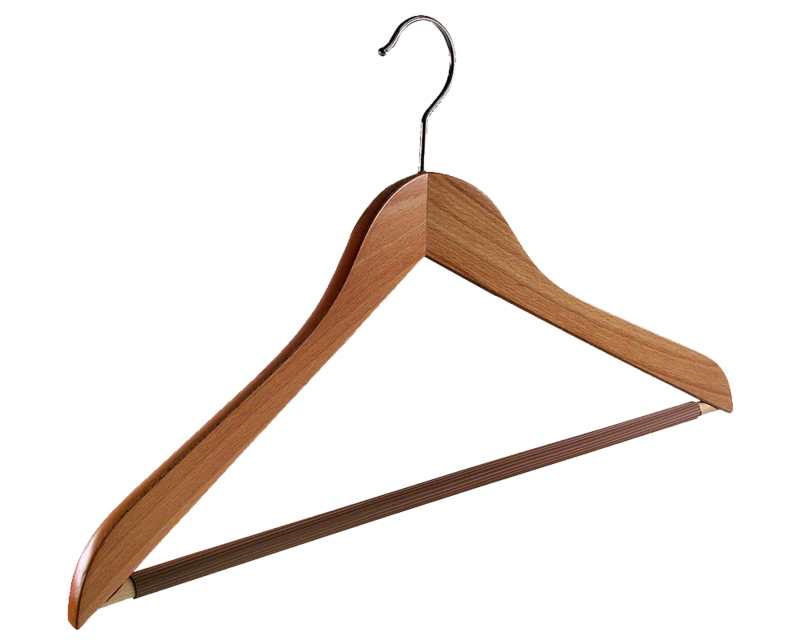 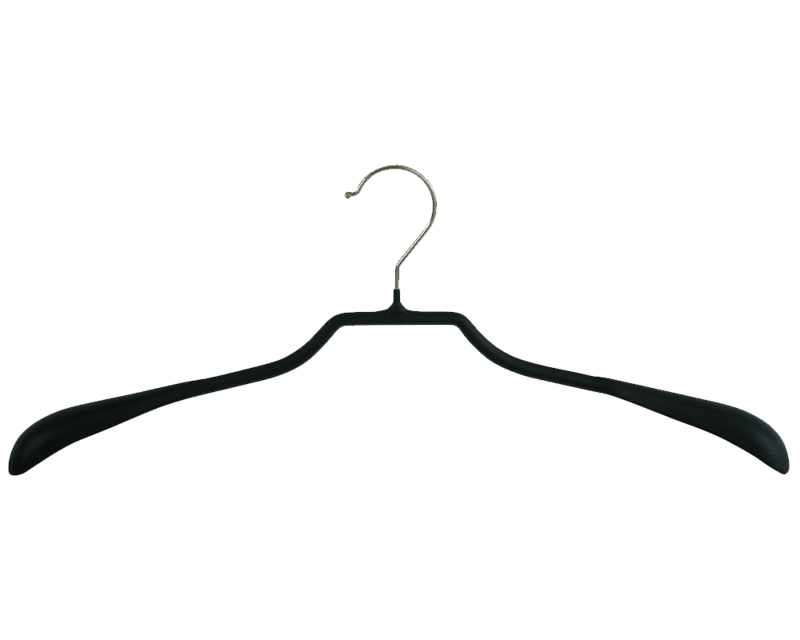 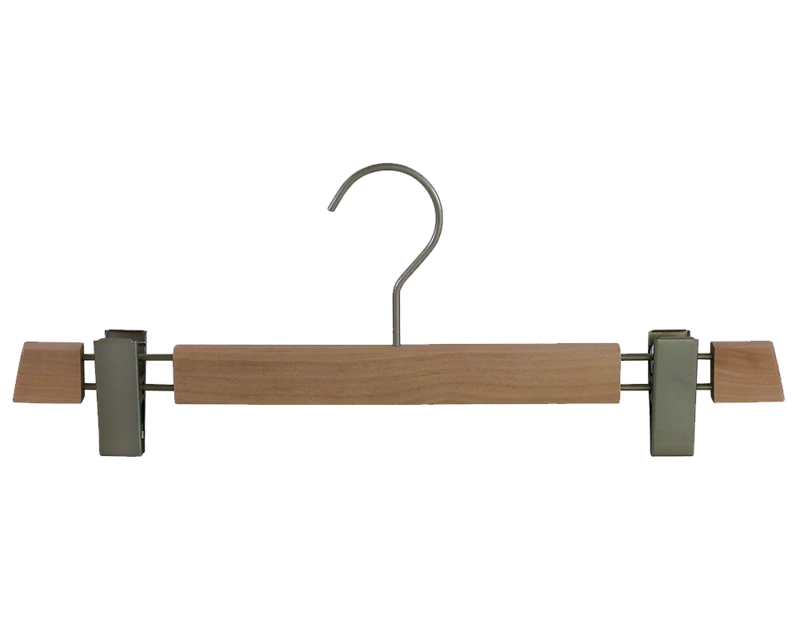 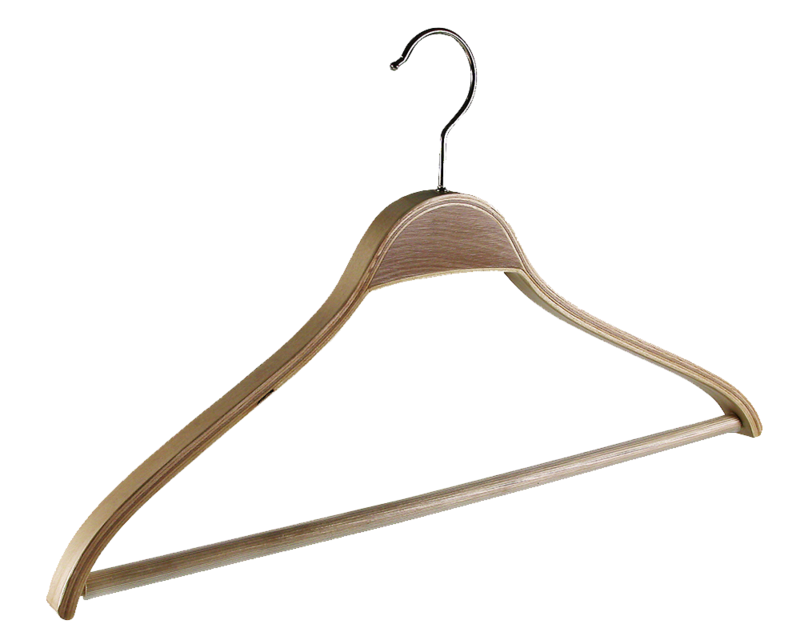 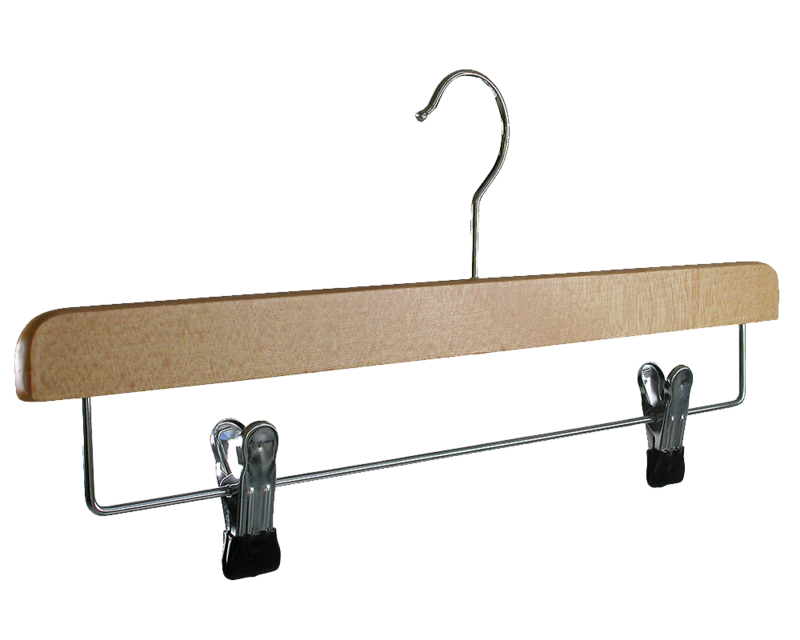 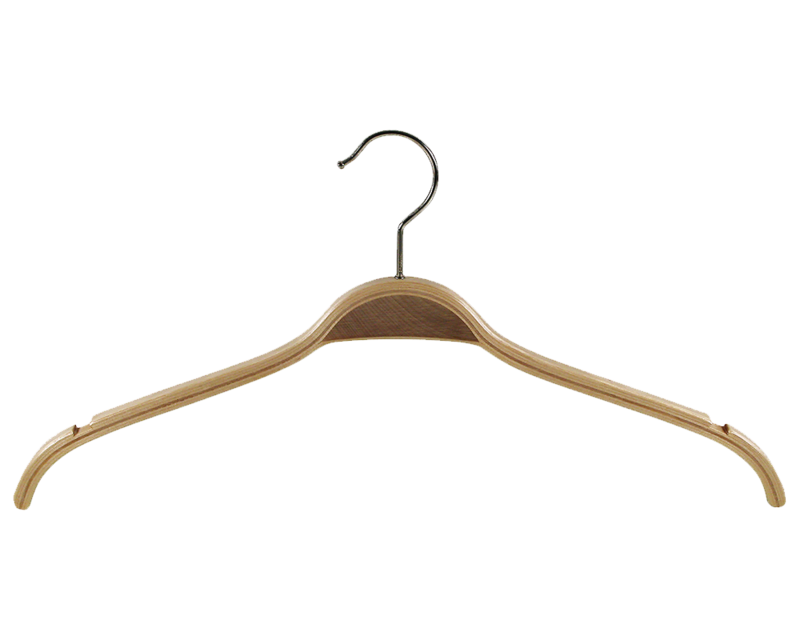 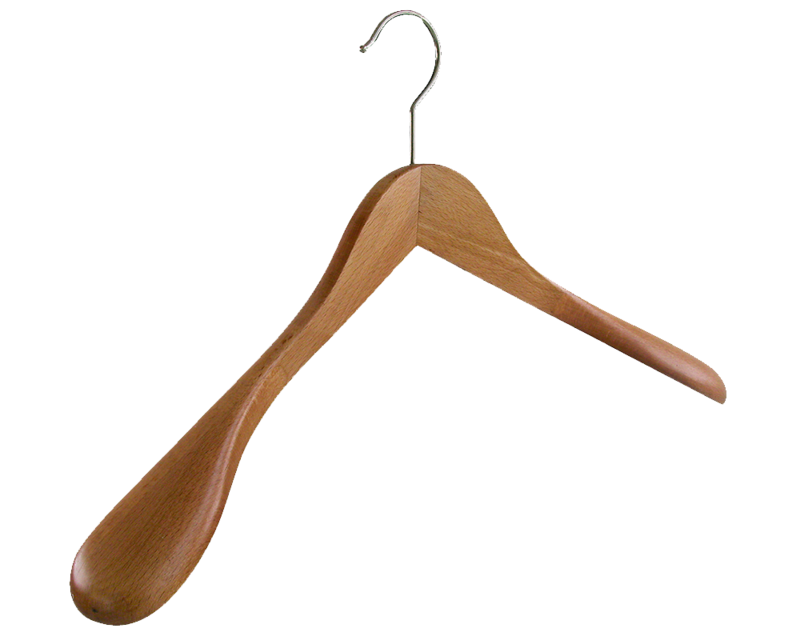 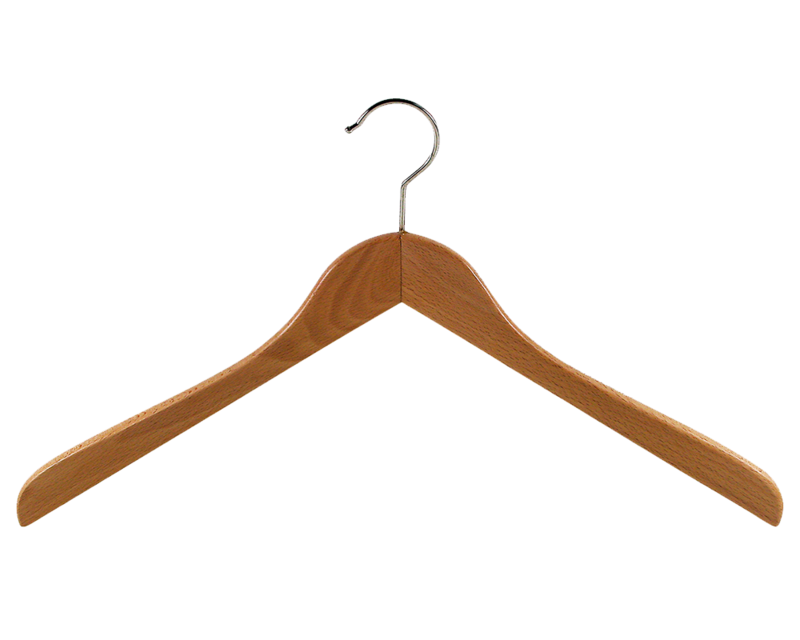 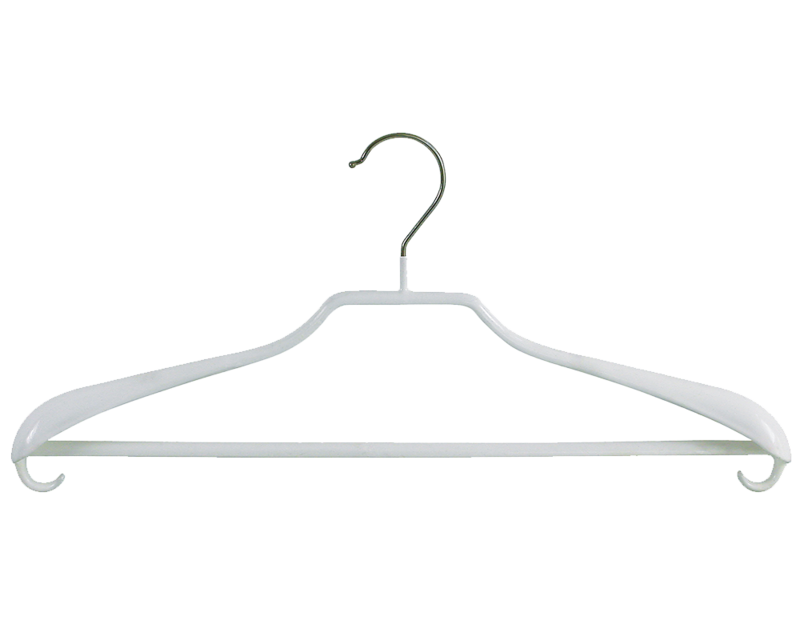 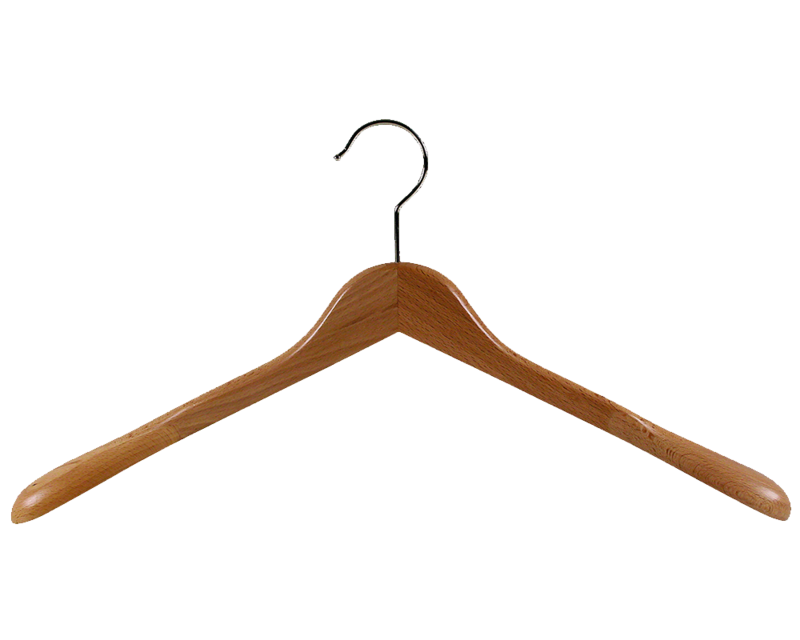 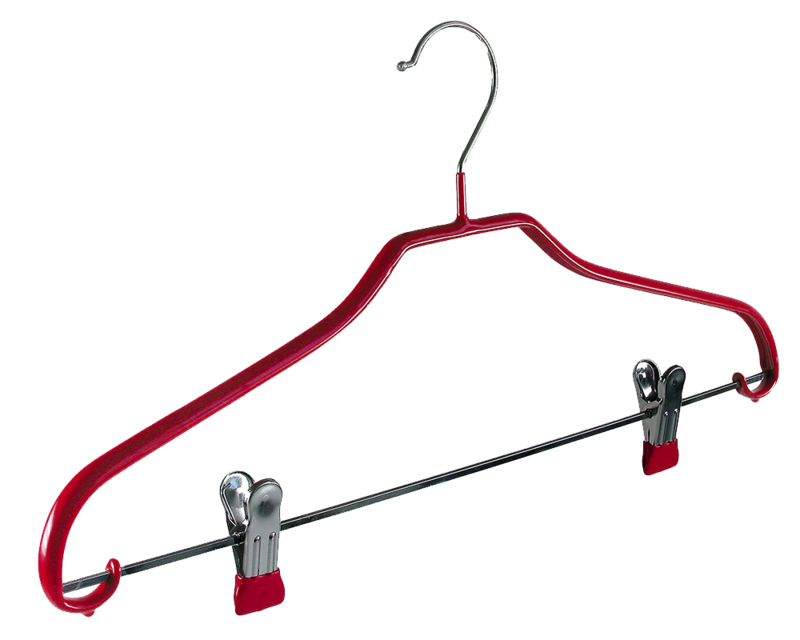 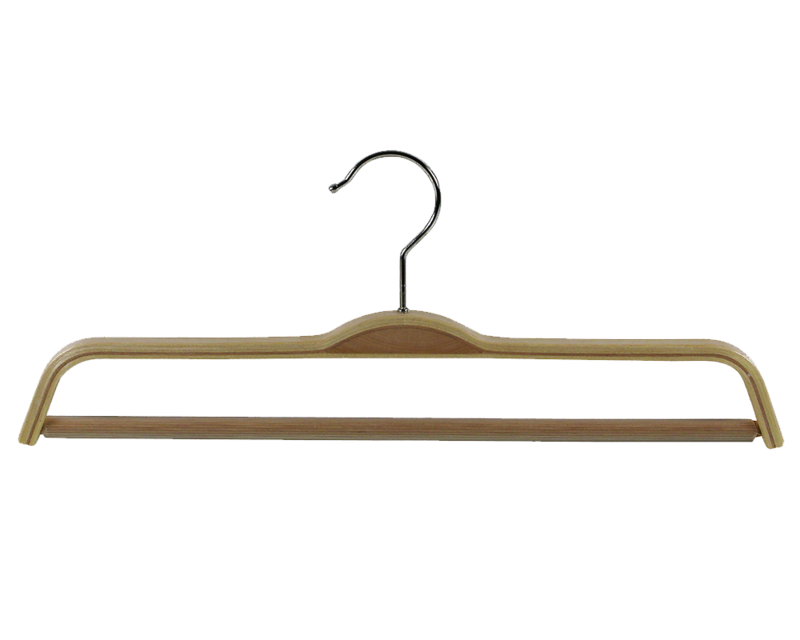 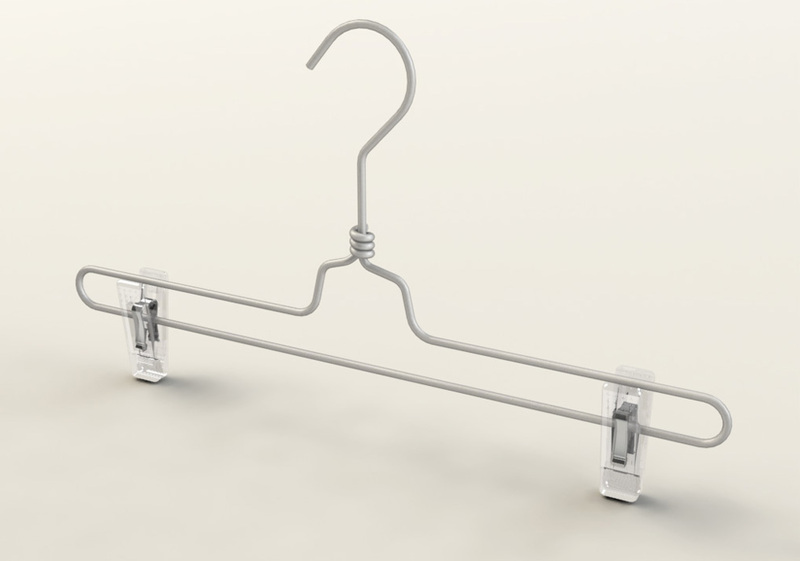 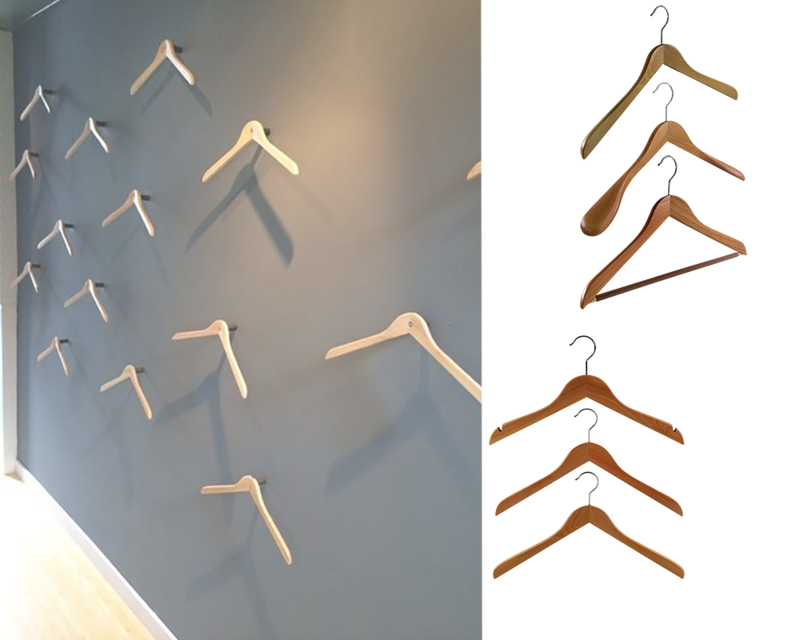 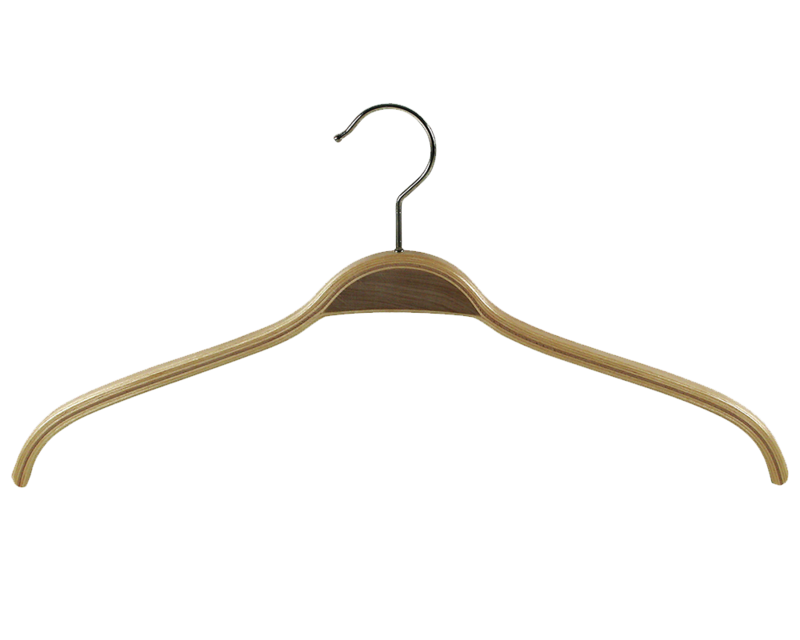 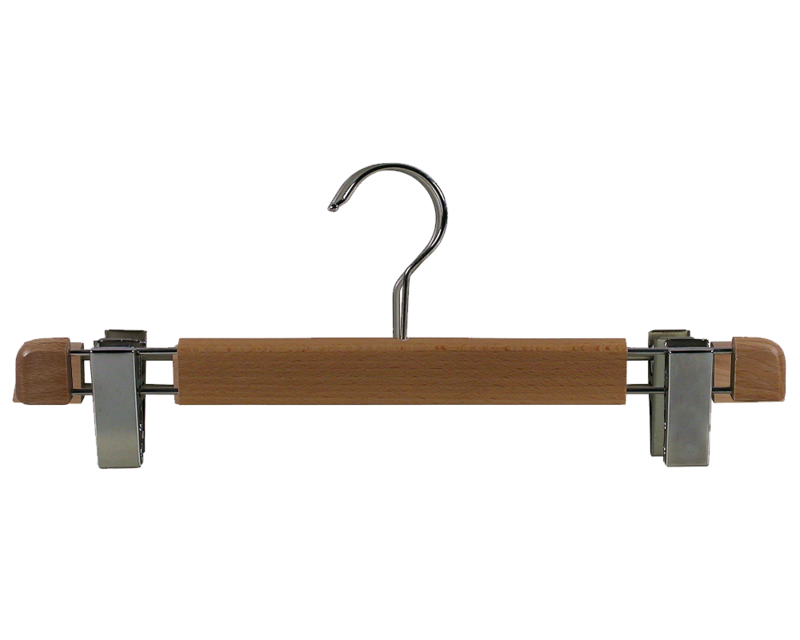 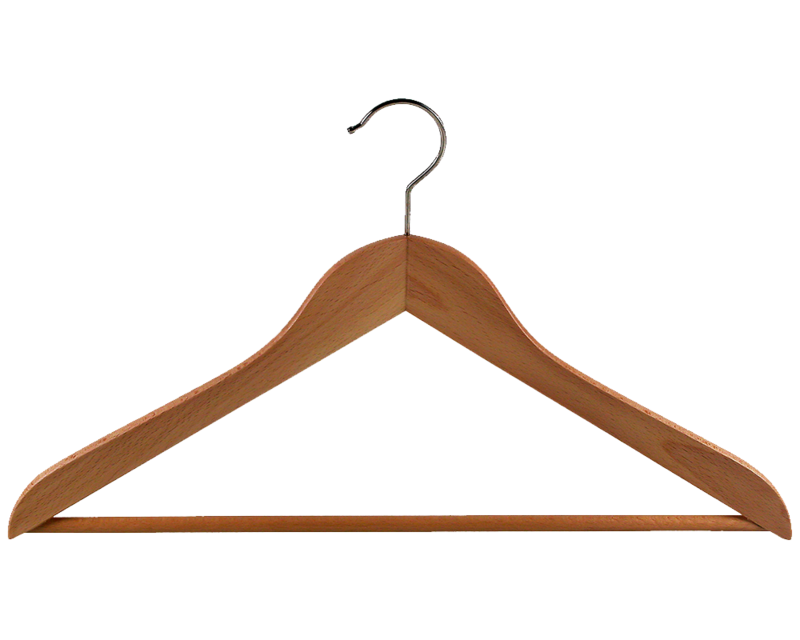 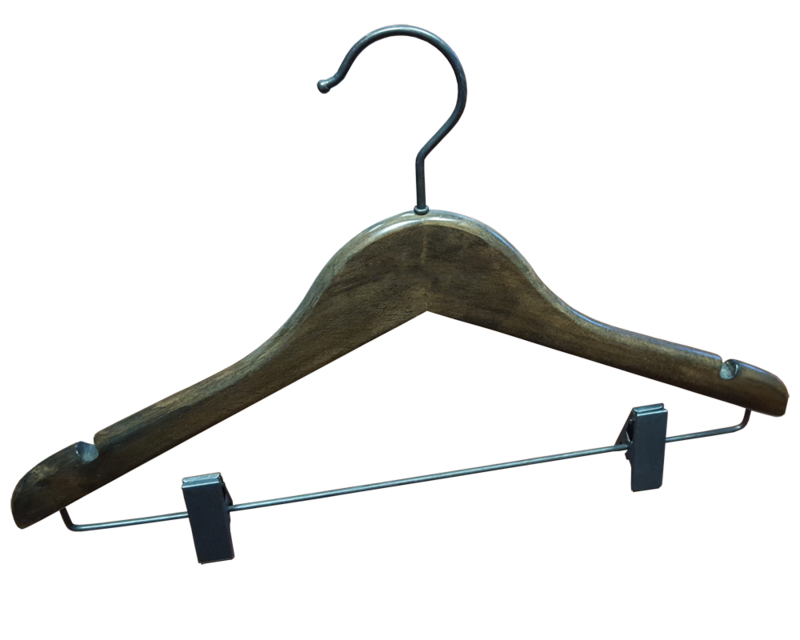 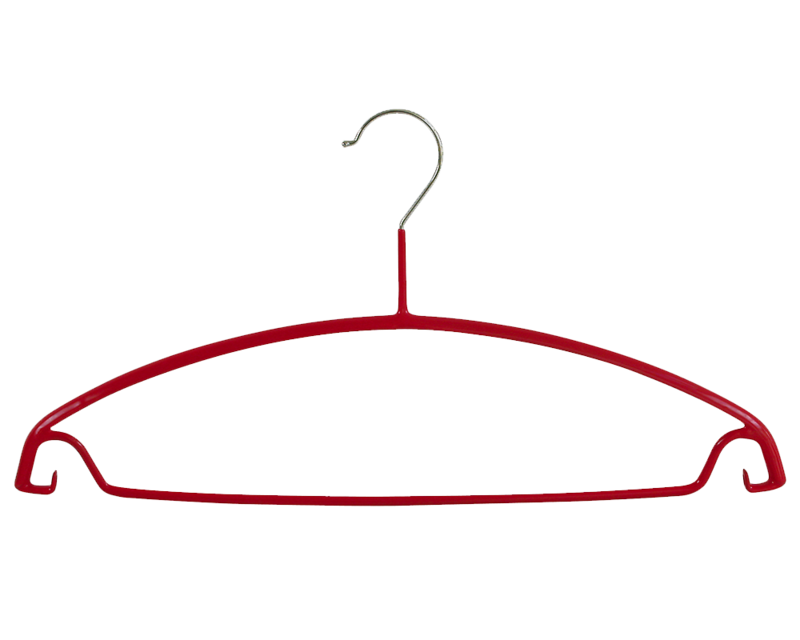 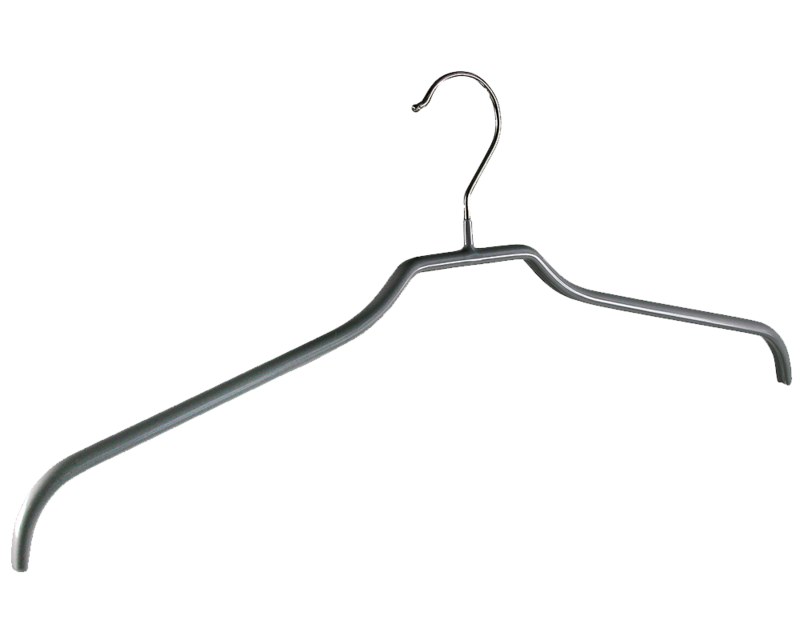 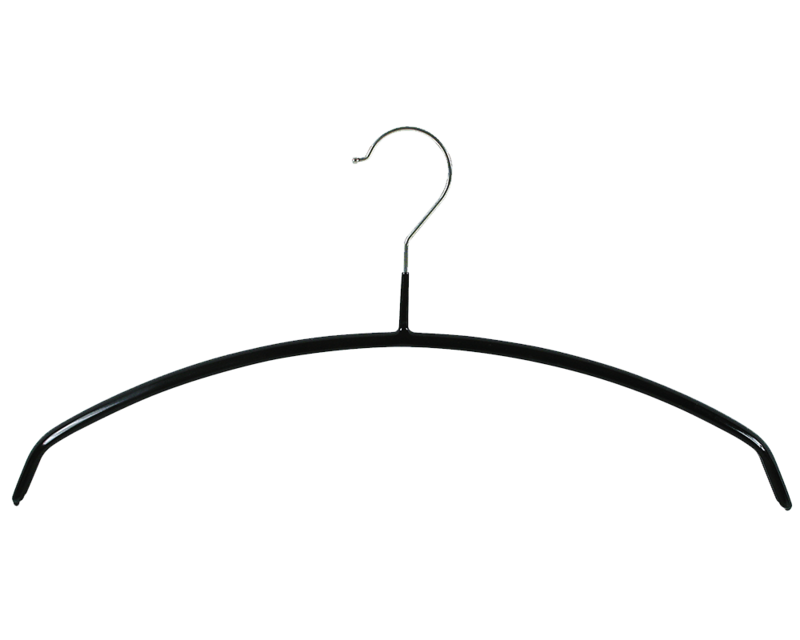 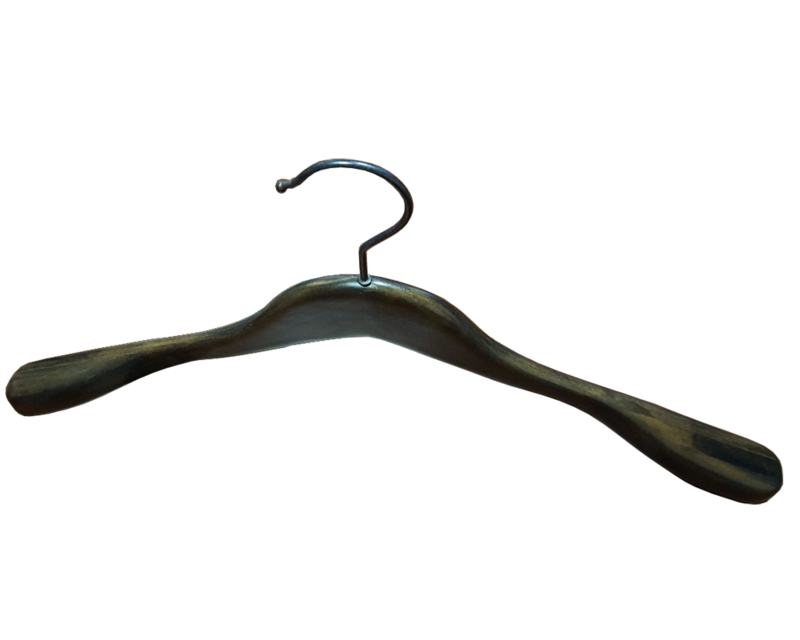 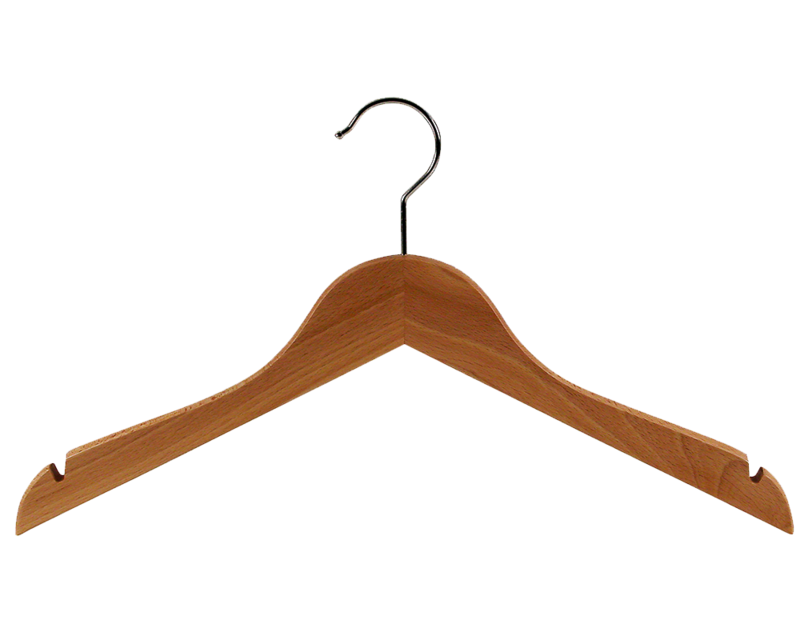 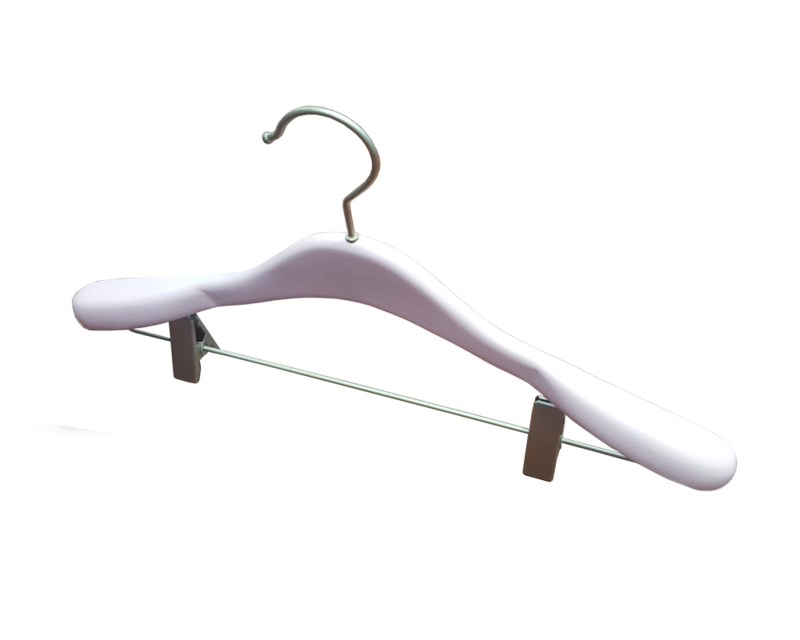 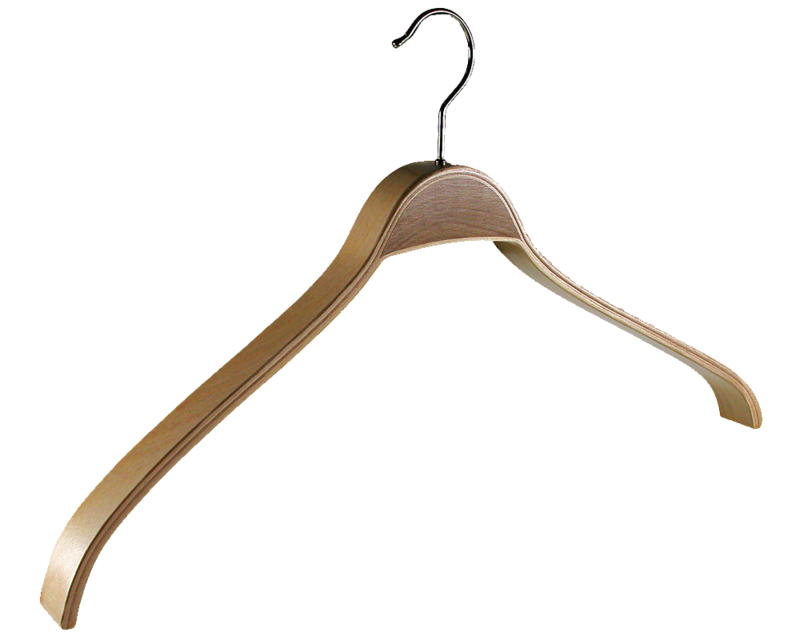 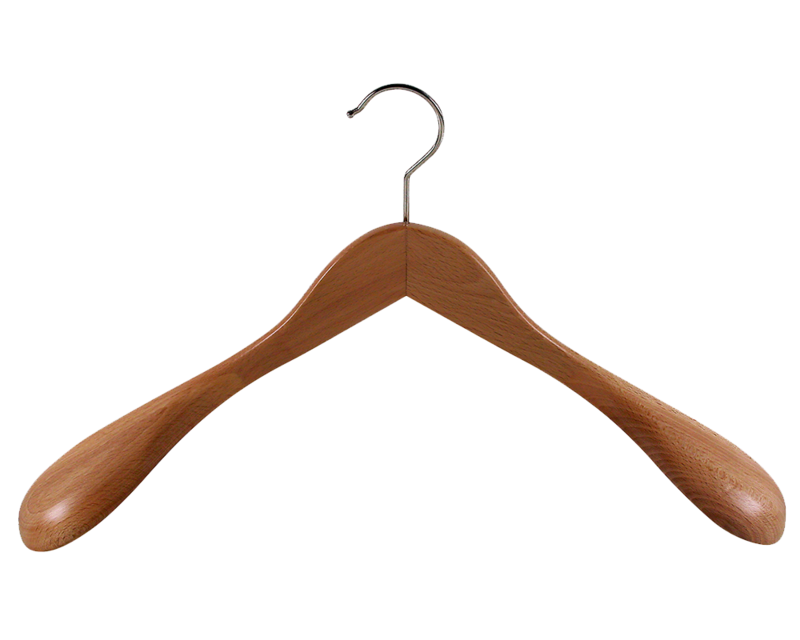 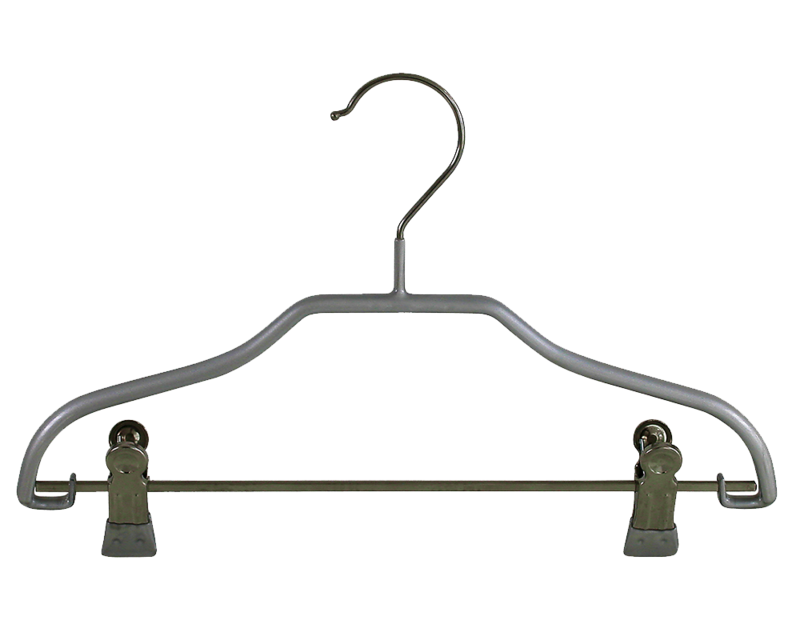 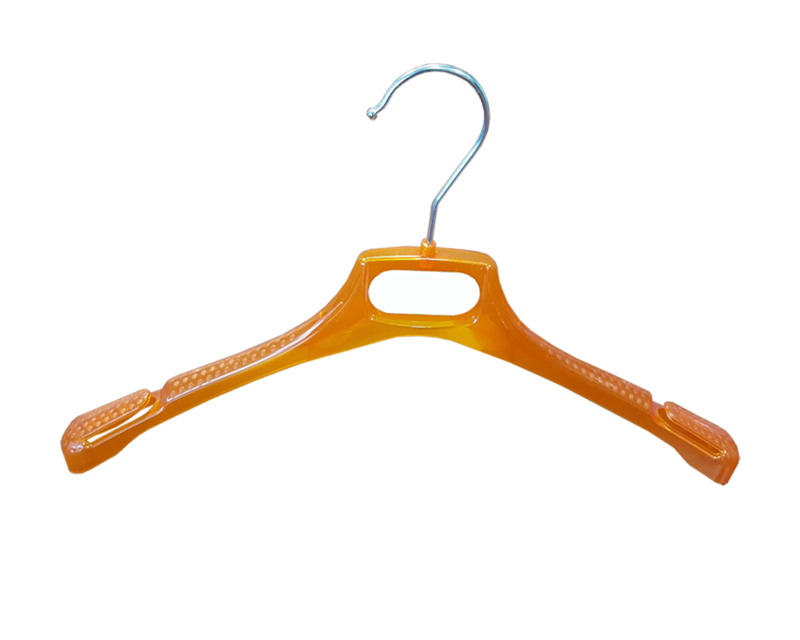 We promote recycling to guarantee to our clients that largest number of possible recycled hangers return to market. 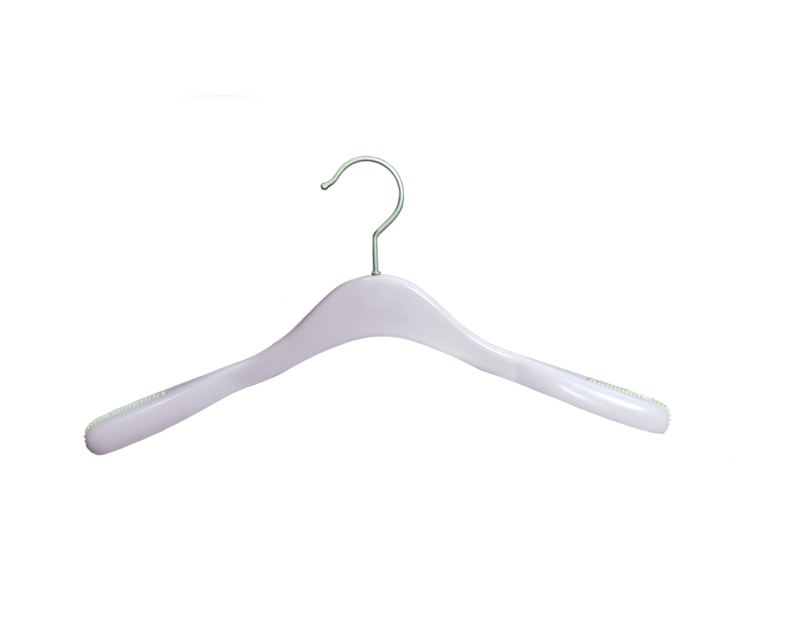 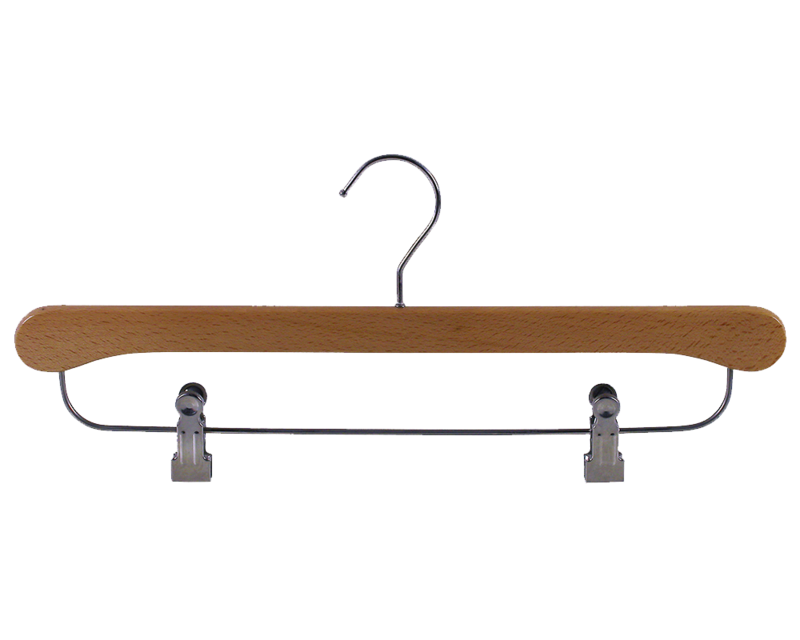 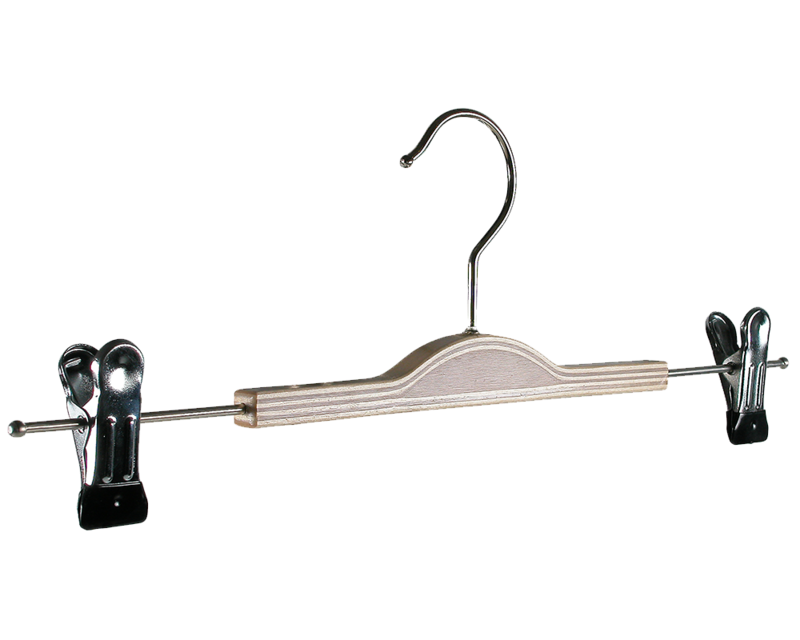 The effectiveness of our distribution system guarantees that the garment manufactures will receive recycled hangers together with new ones when they make normal orders from our company. 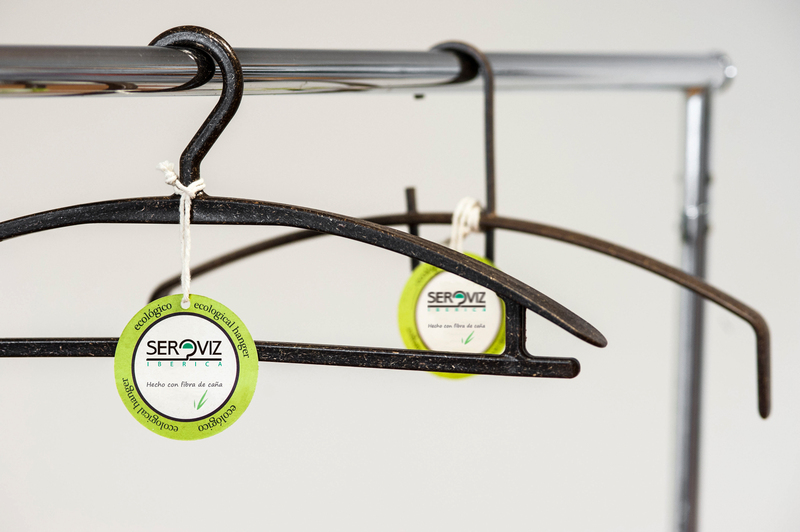 Respect for the environment has been at the foremost of the Ser-Viz group’s concerns since its beginnings. 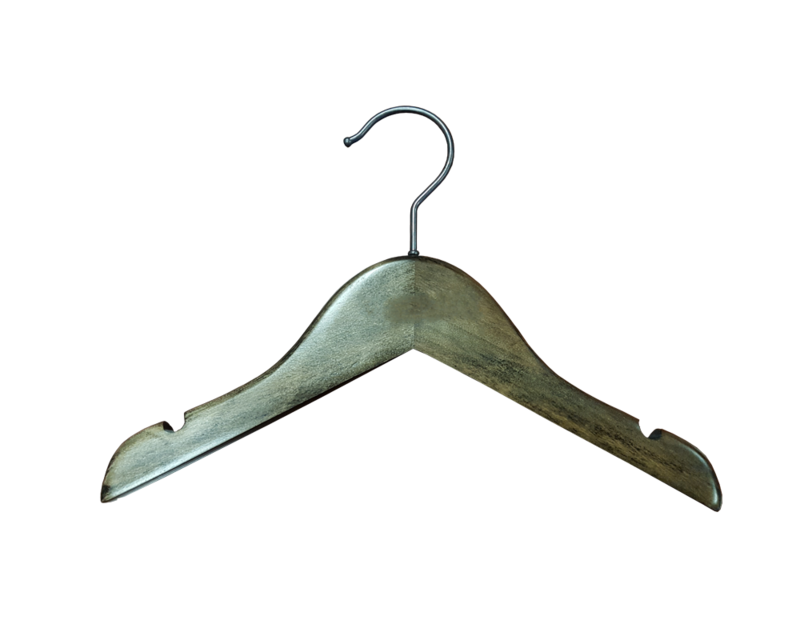 Consequently, we seek out solutions for our clients that avoid the generation of residuals in the production process. 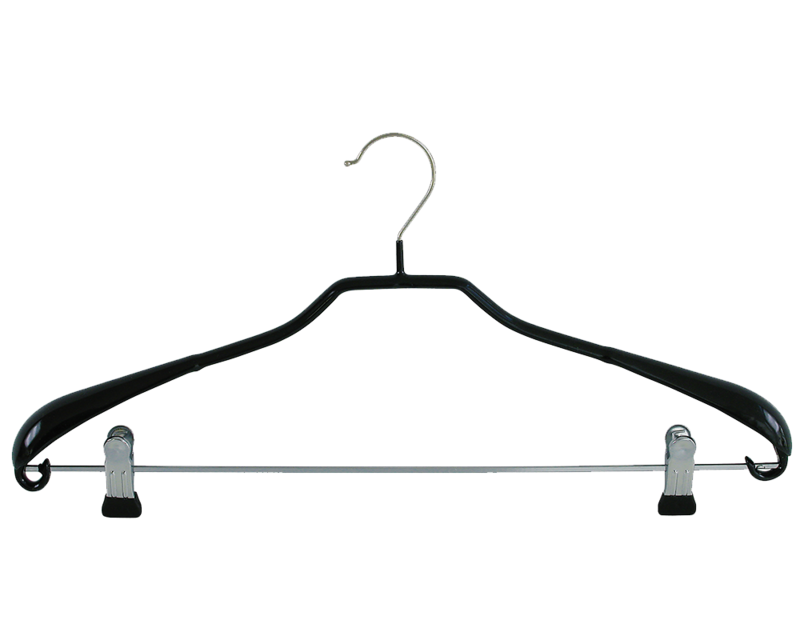 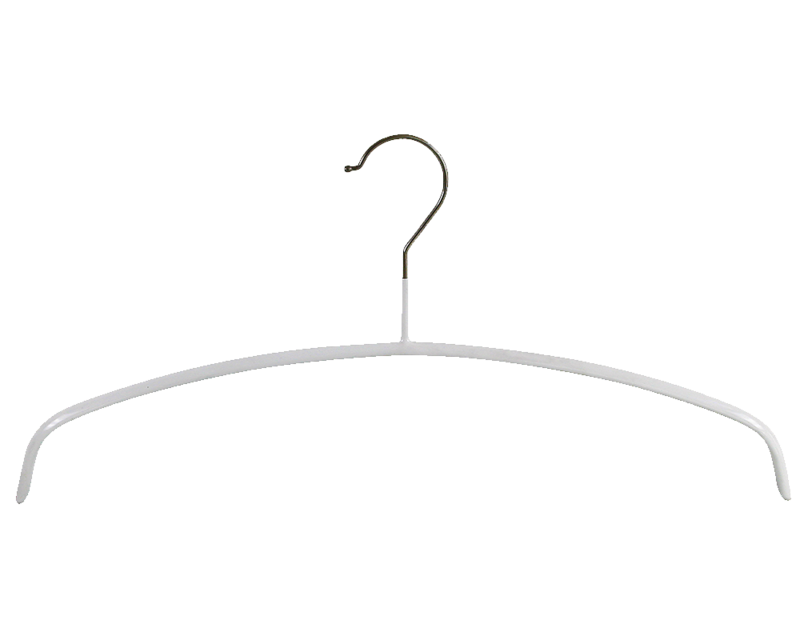 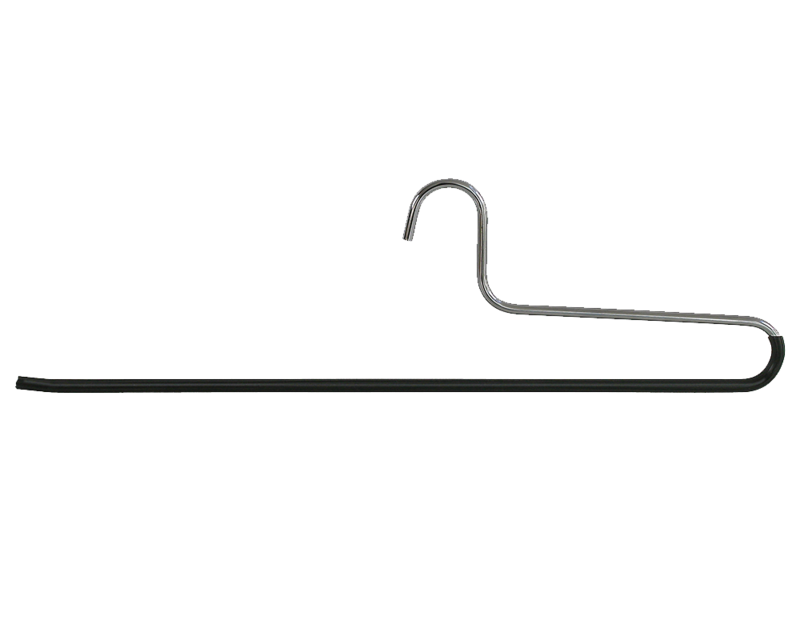 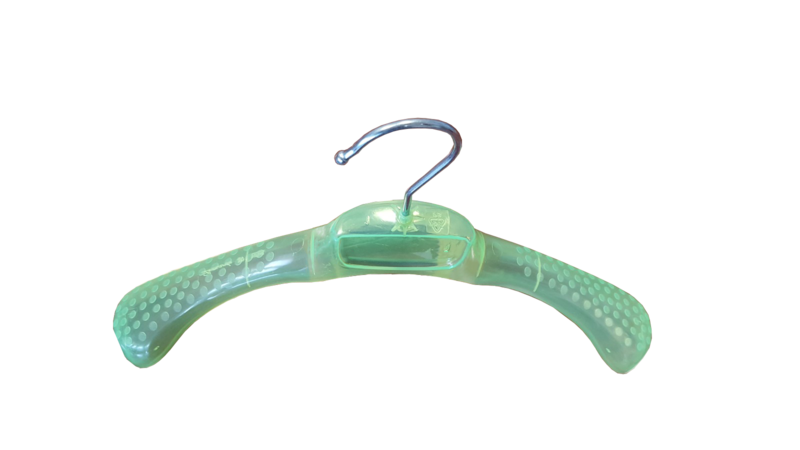 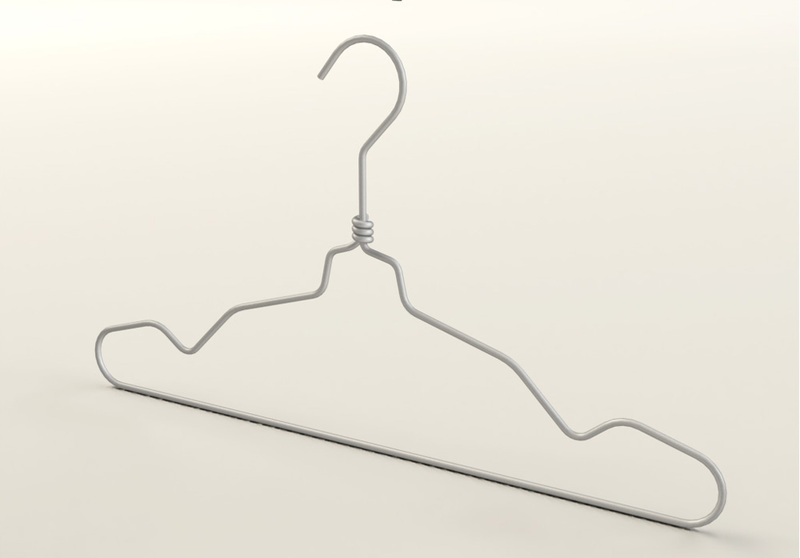 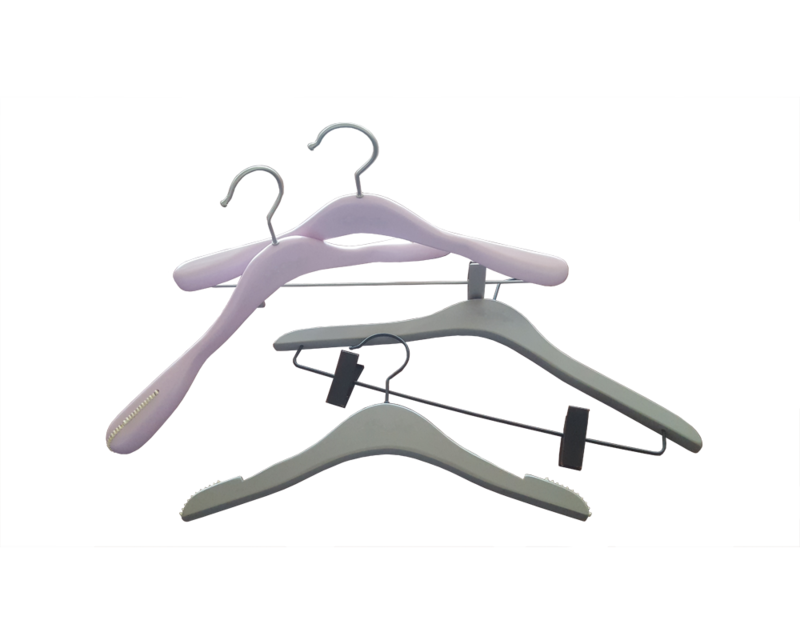 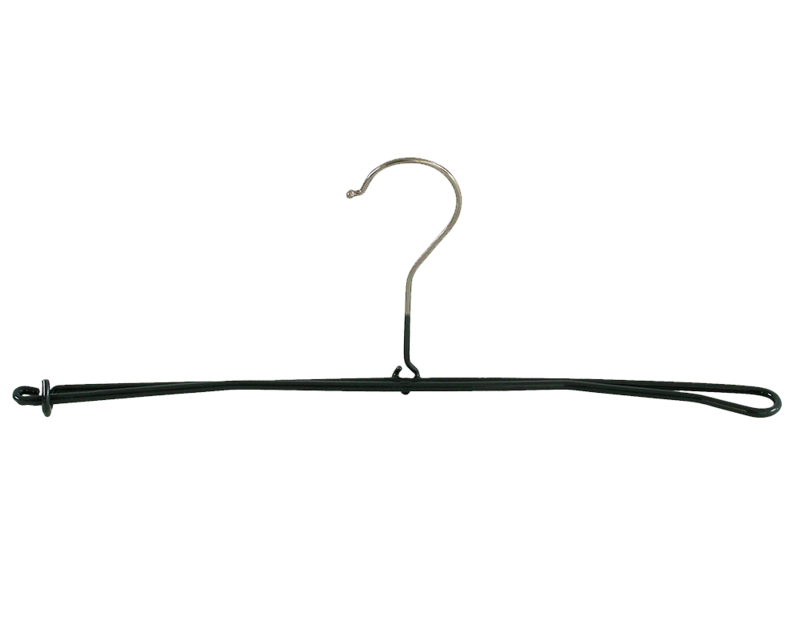 The Ser-Viz group has been a pioneer in the introduction of hanger recycling. 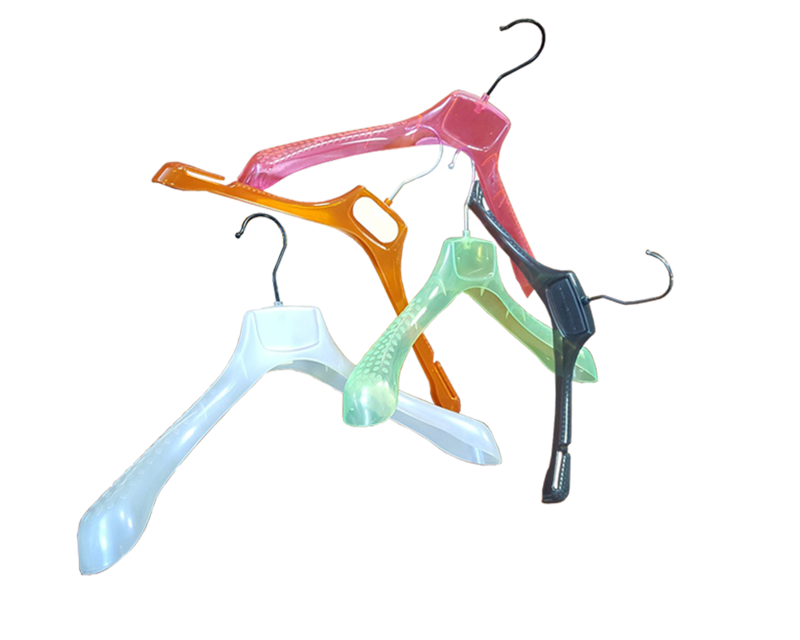 At the present time, our recycling facilities provide an effective cost savings advantage to our clients, as well as assuring our clients that we do not generate plastic residuals for their waste drains. 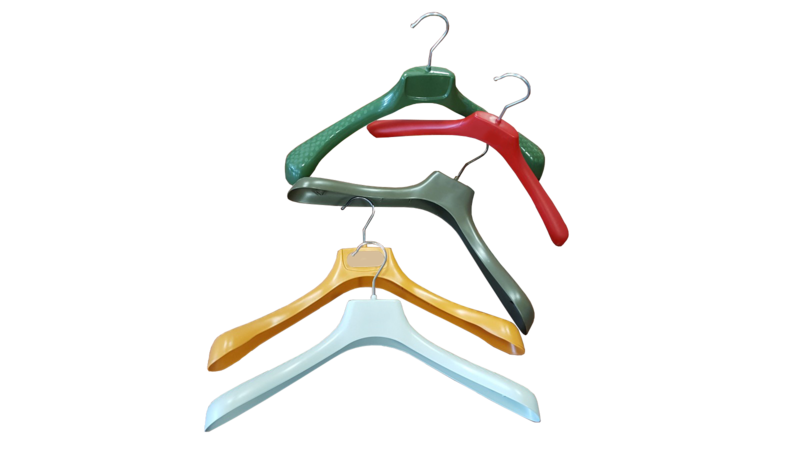 The Ser-Viz group recycling plants provide our clients a highly effective service from the time of initial order, inspection and classification up to the point of final distribution. 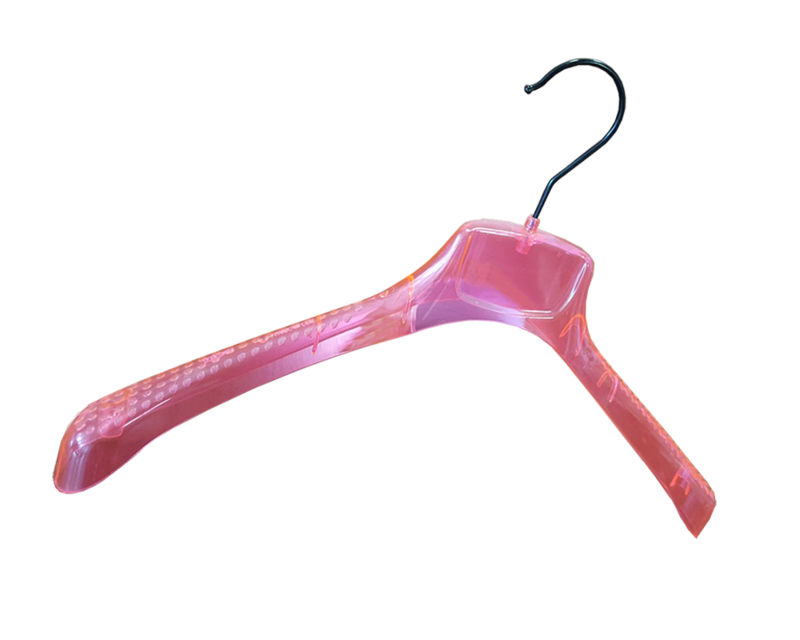 Our commitment to the environment includes the industry retailer, developing cost effective and respectful solutions to solve the environmental problems associated with plastic residuals.